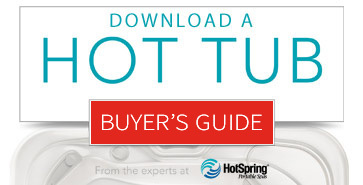 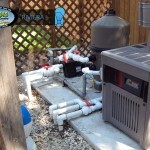 Experienced installation gets it right! 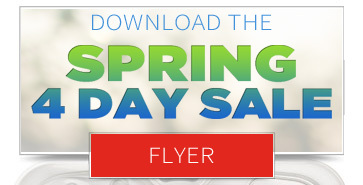 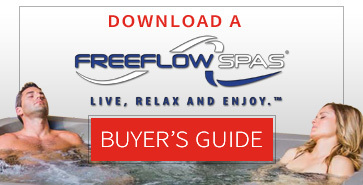 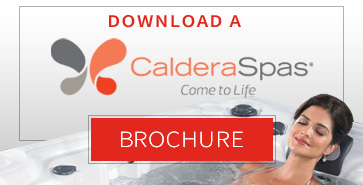 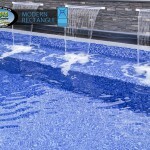 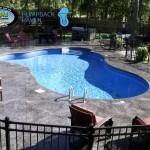 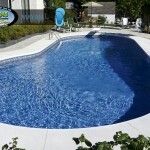 Oasis has over 100 years of combined experience in the pool industry. 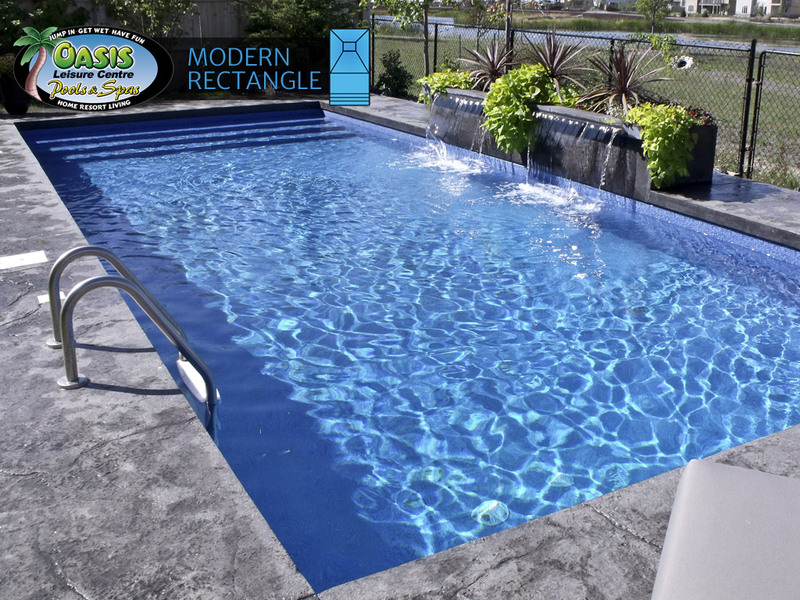 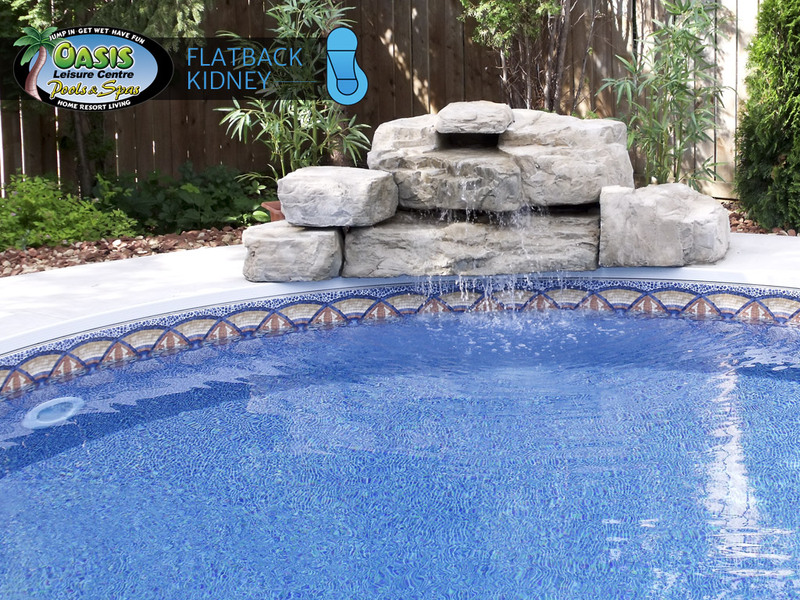 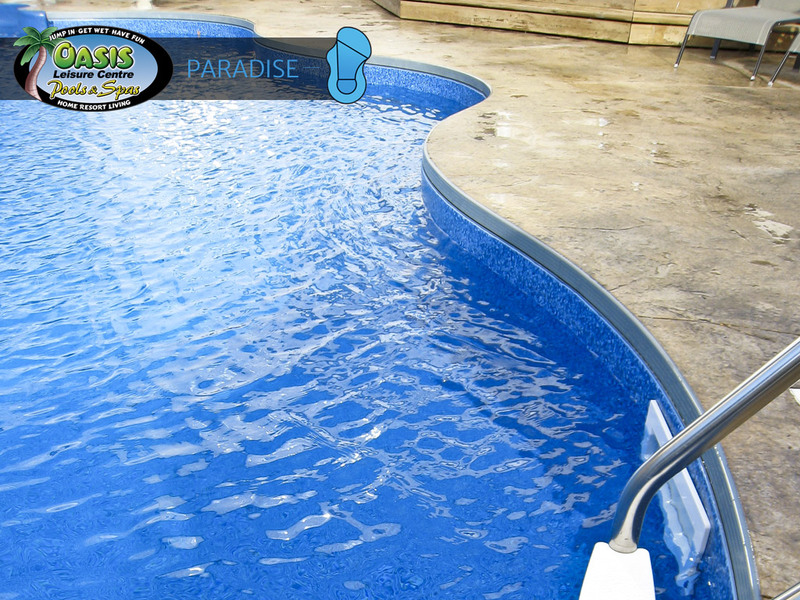 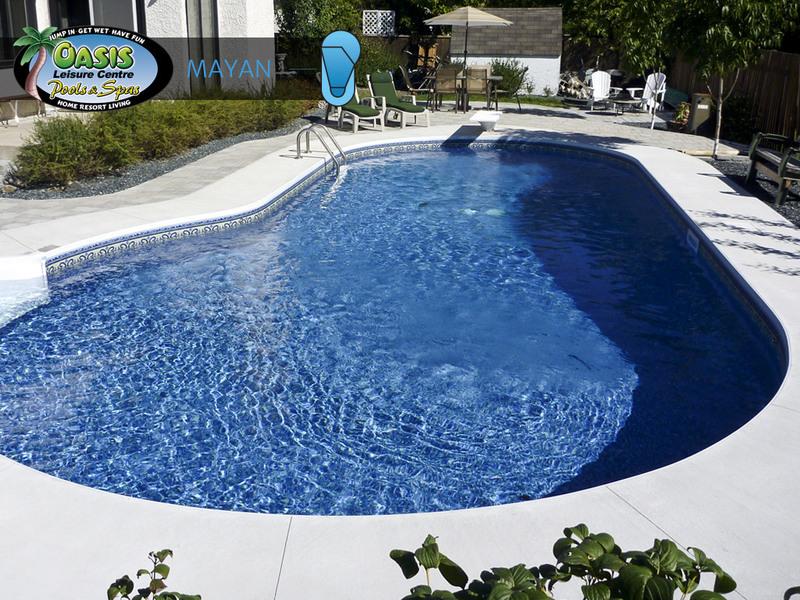 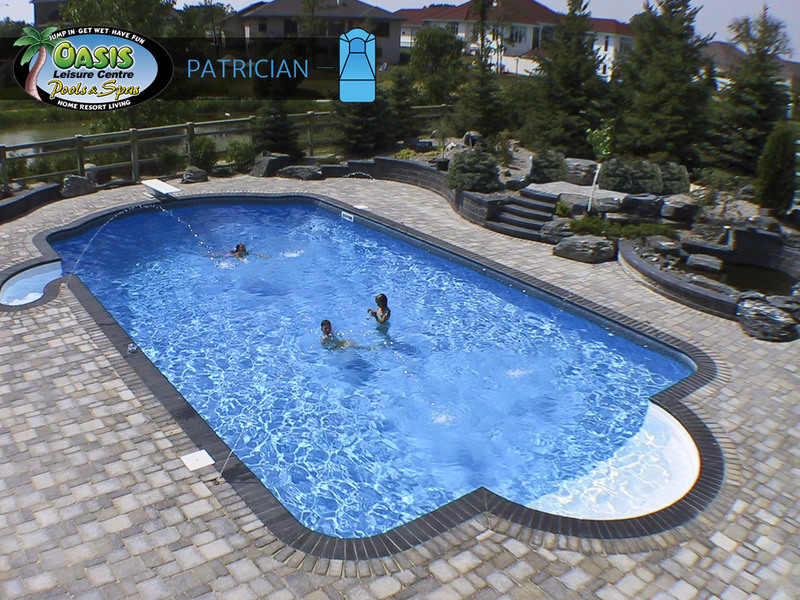 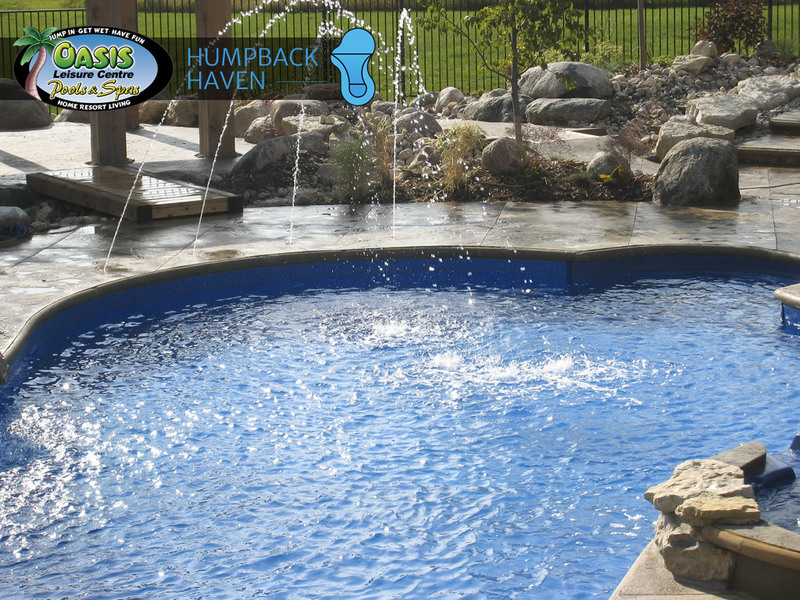 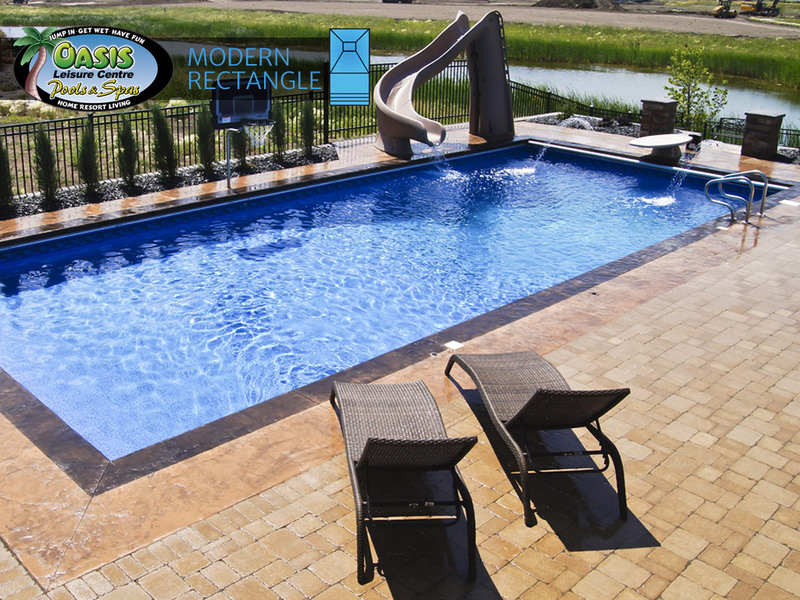 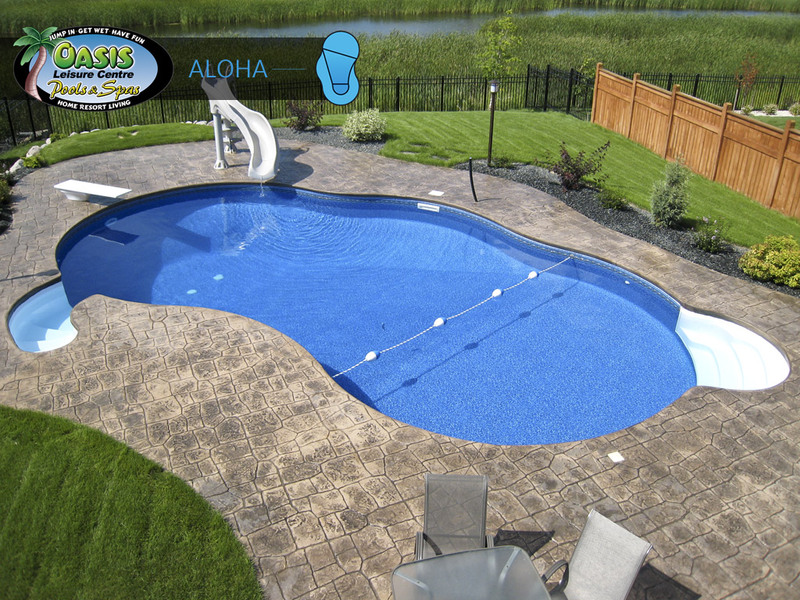 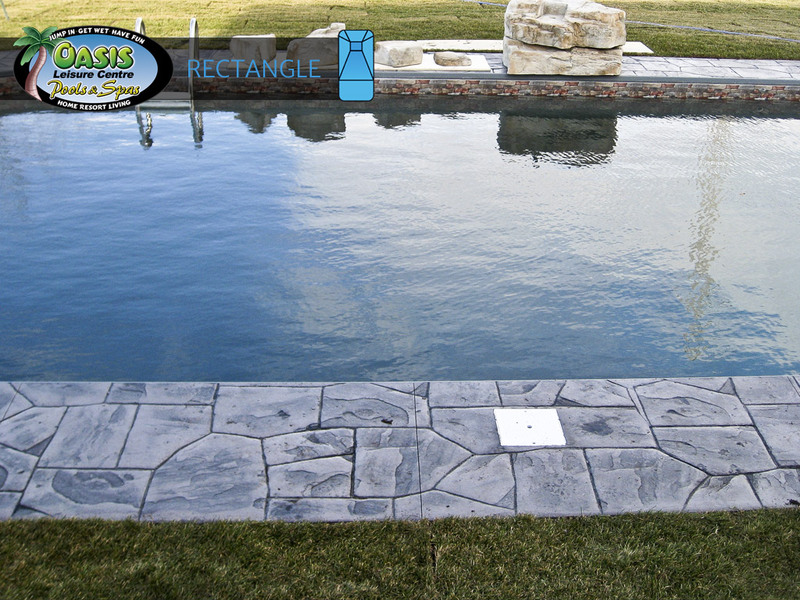 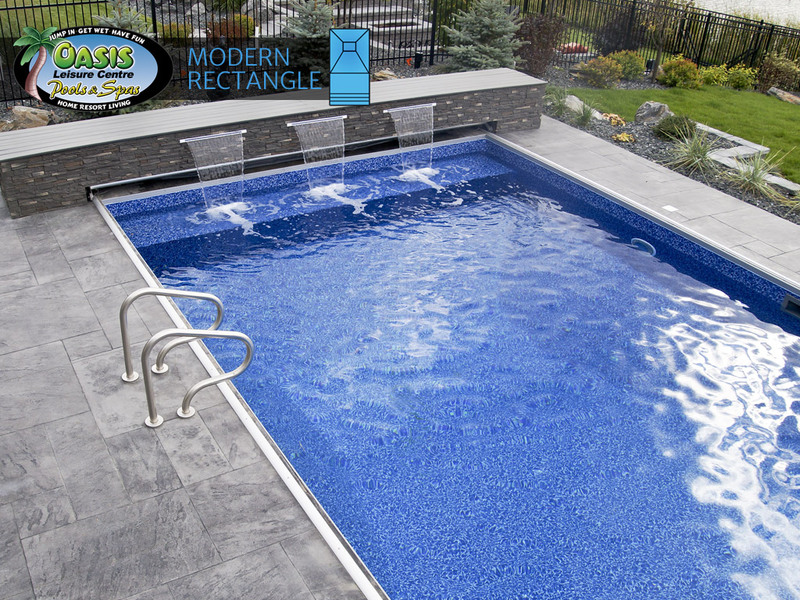 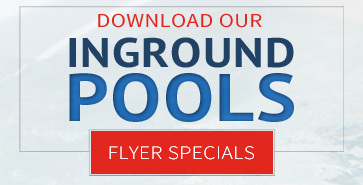 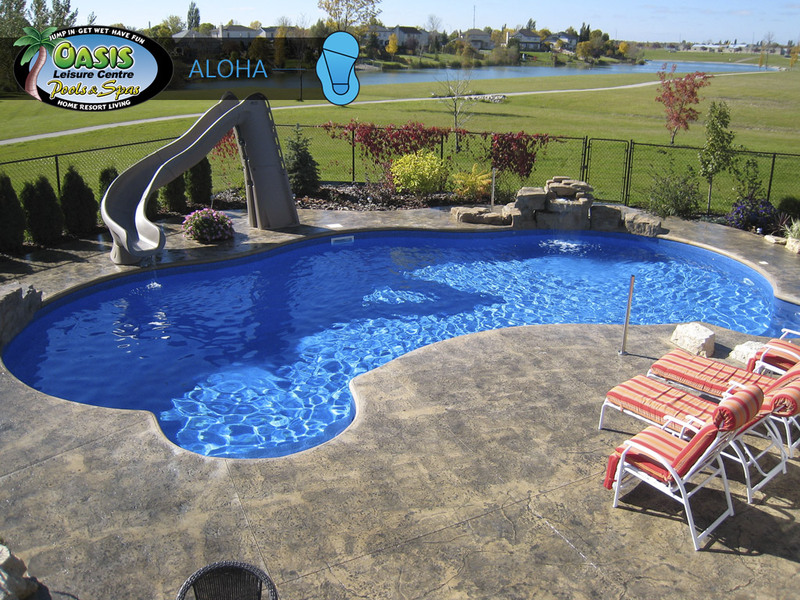 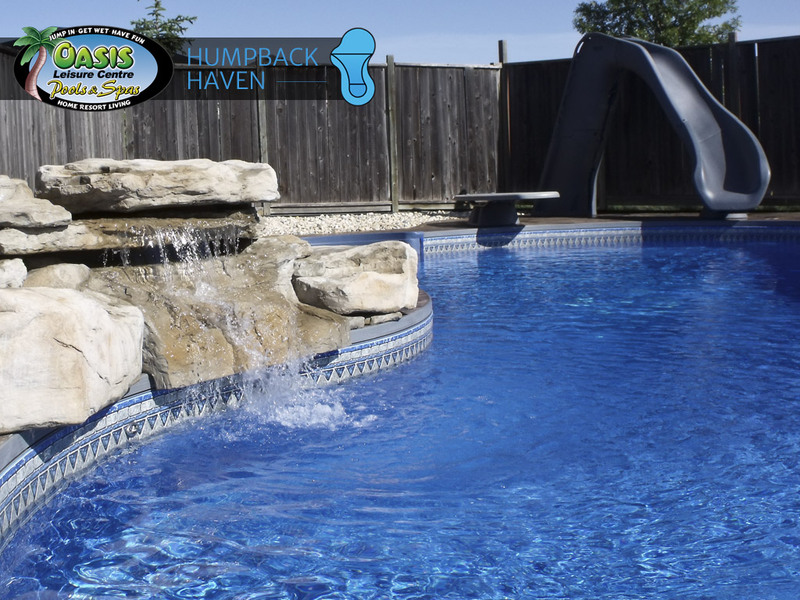 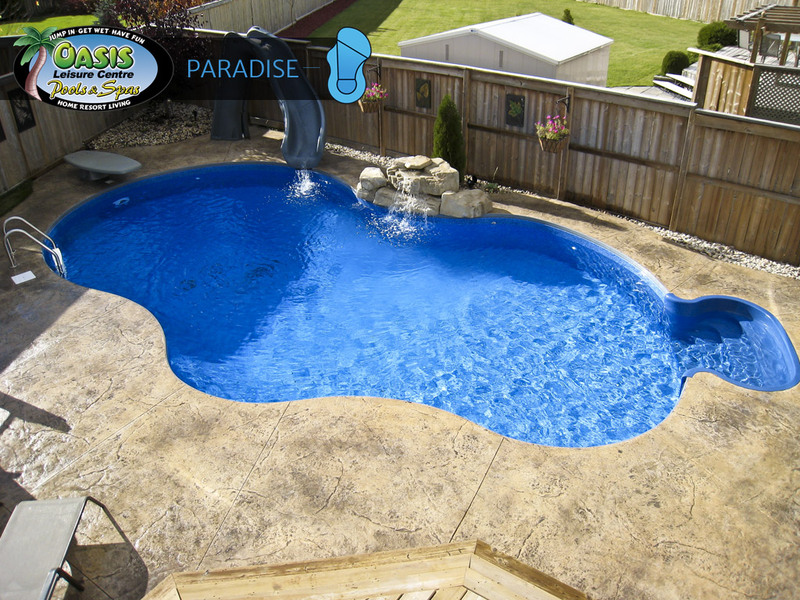 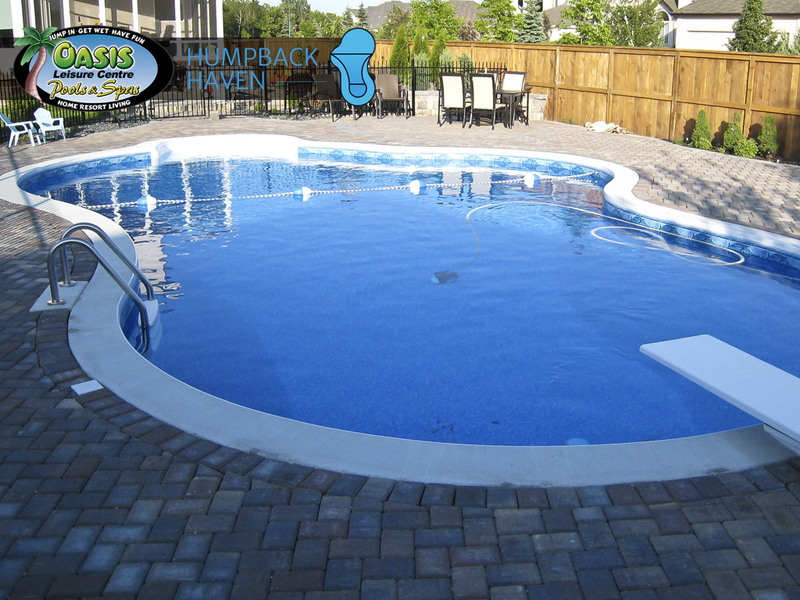 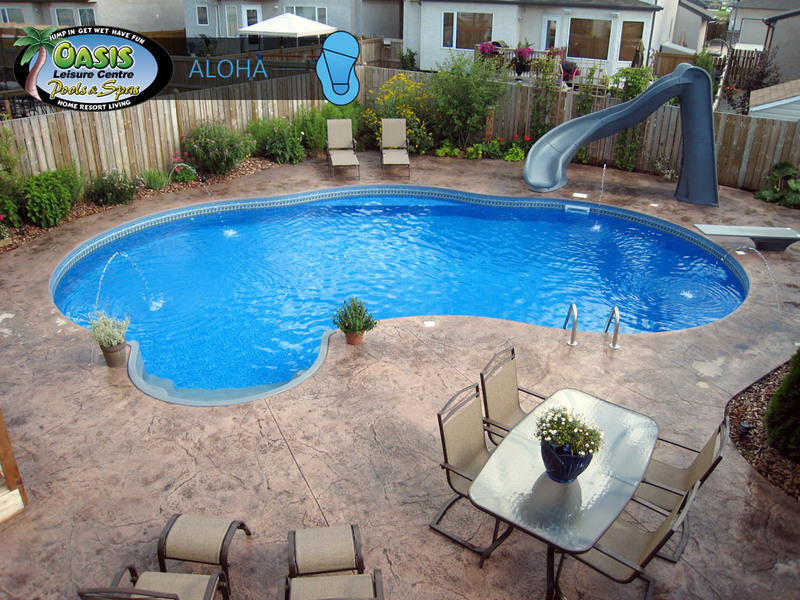 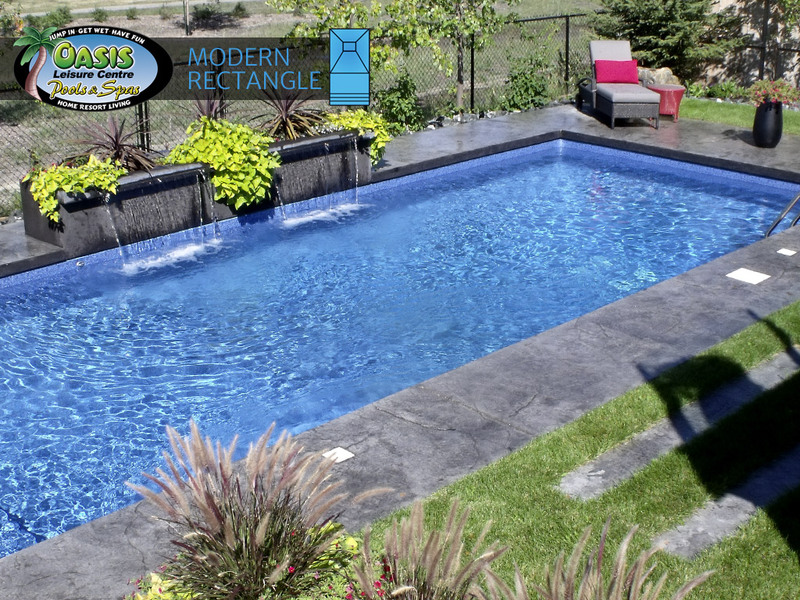 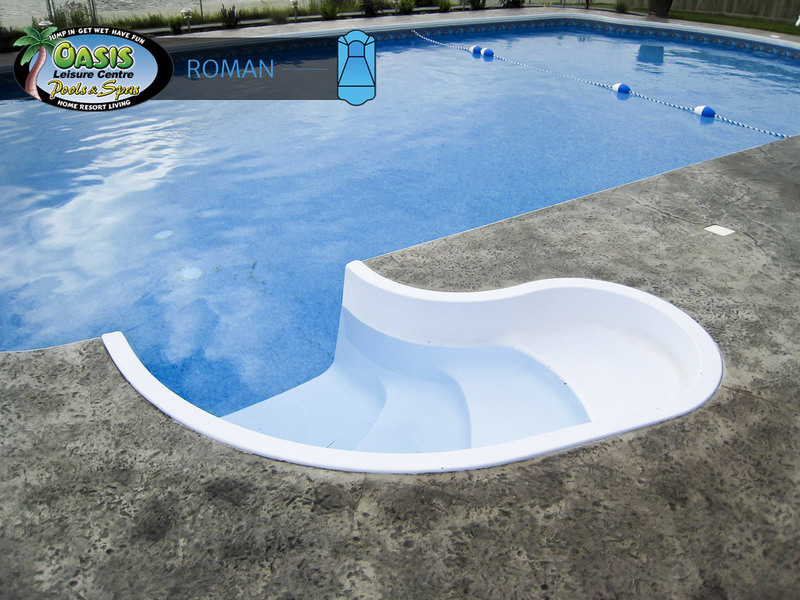 Our In-ground Pool Division has the qualifications to create your beautiful backyard pool with a smooth installation process. 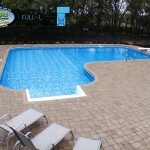 Our crews are trained to install all of the quality products we offer. 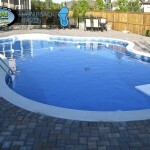 We carry liability insurance, during the construction process, for your protection and peace of mind. 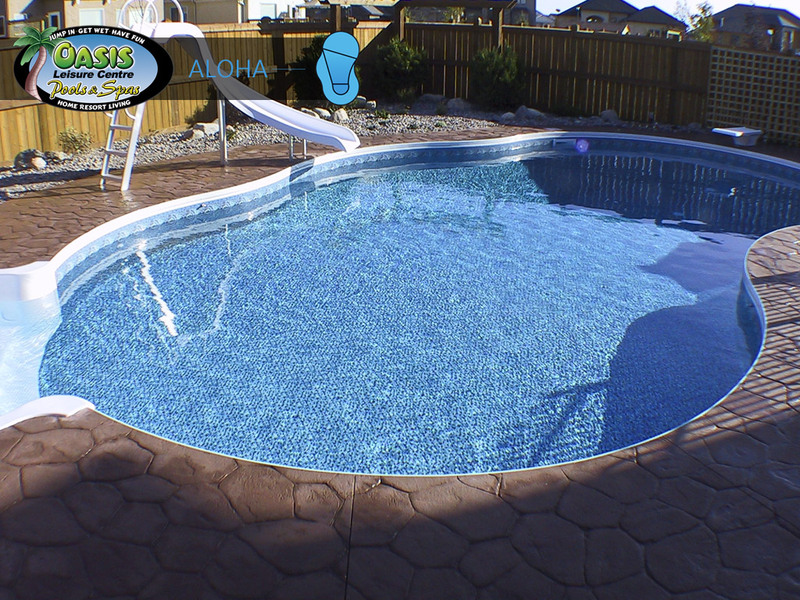 All of the trades Oasis contracts are licensed and insured professionals in their field, working within the high standards Oasis sets. 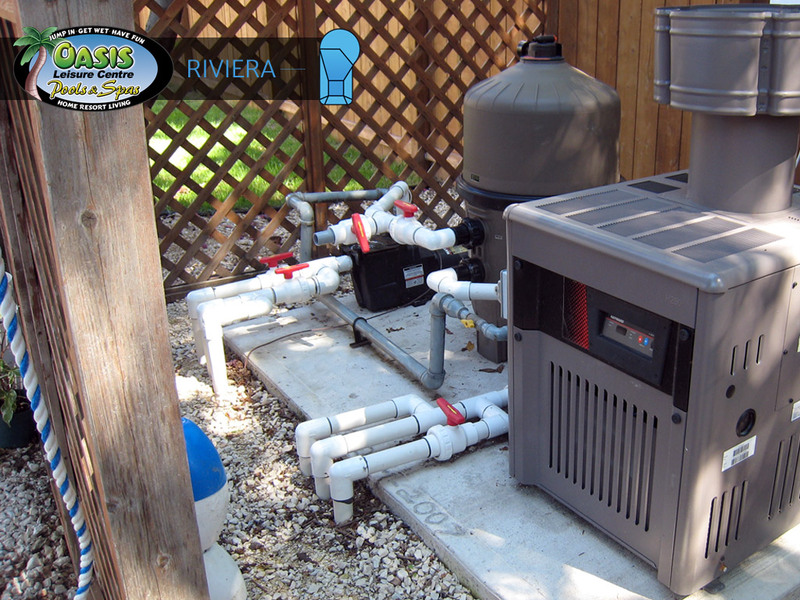 During the process you may discuss any part of the installation with us and we will be glad to answer any questions you may have. 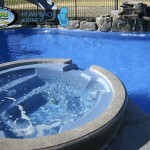 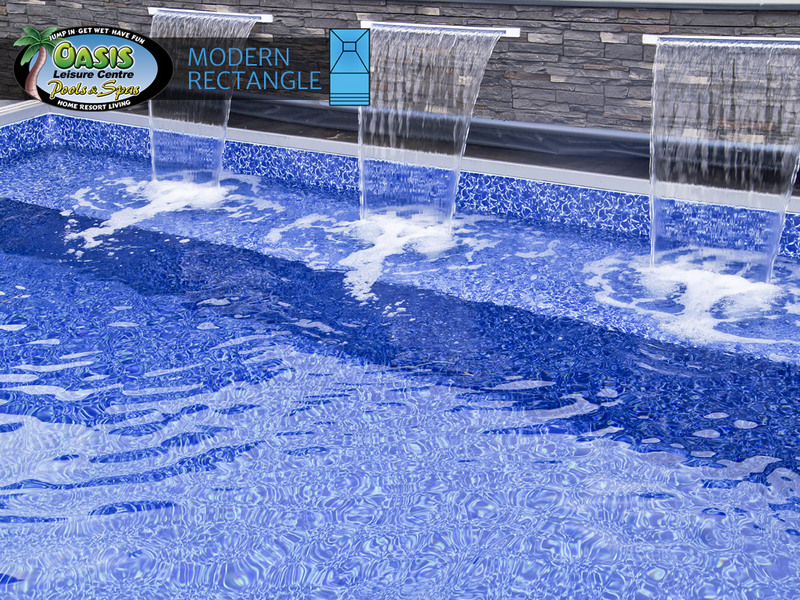 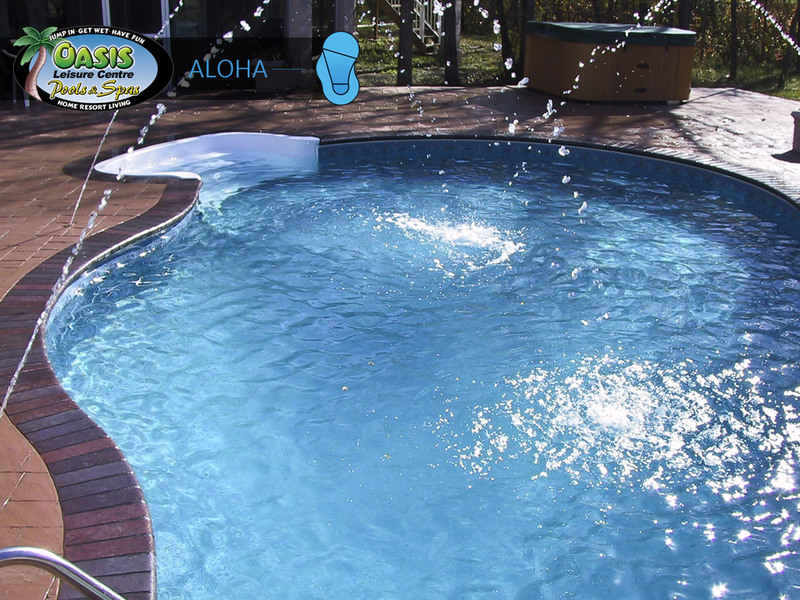 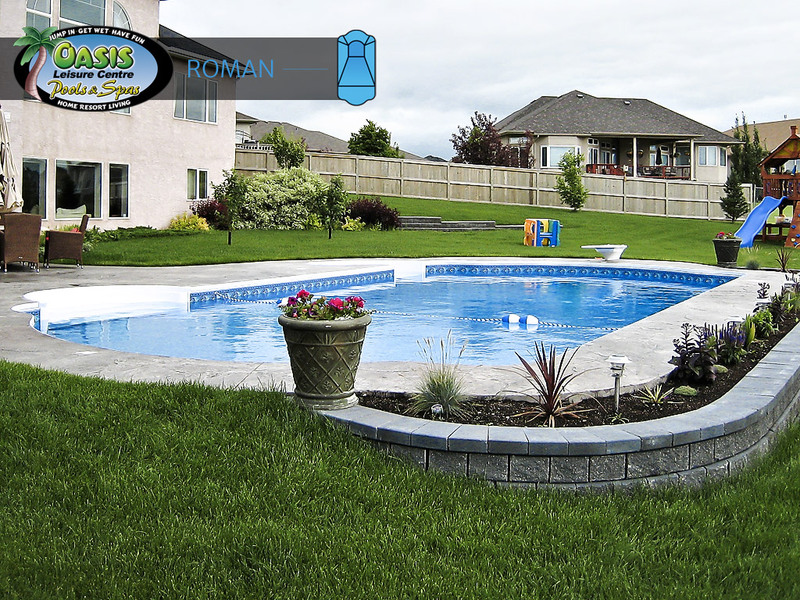 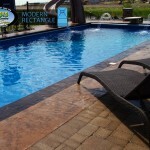 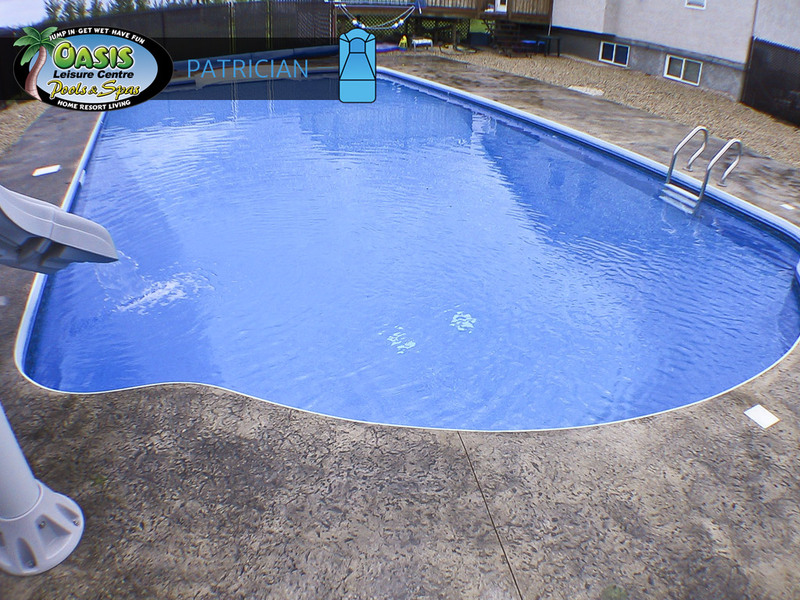 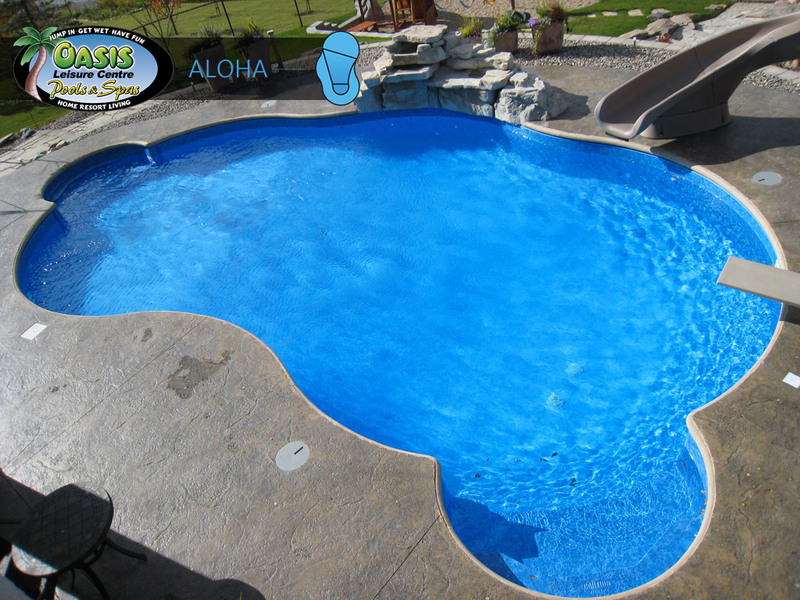 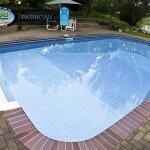 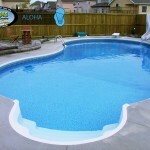 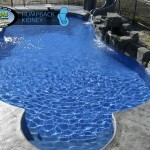 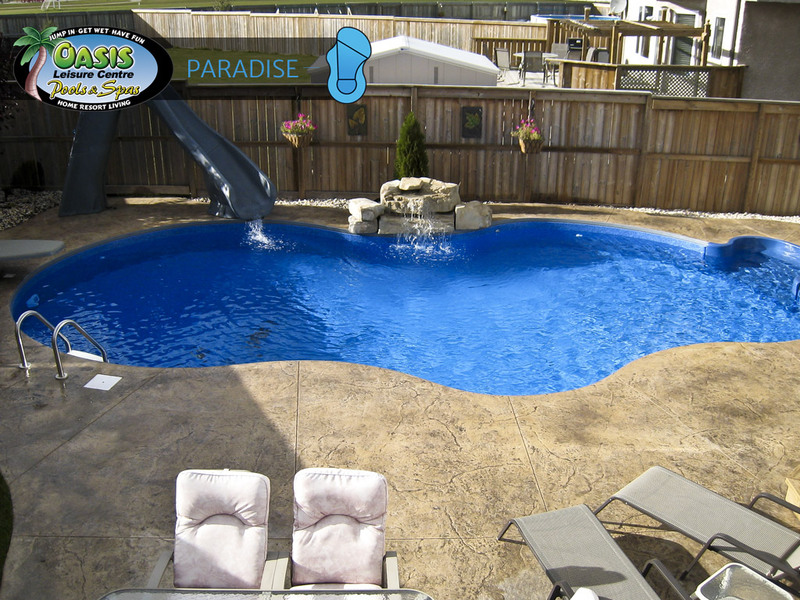 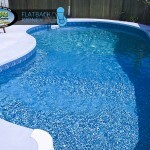 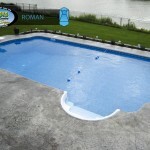 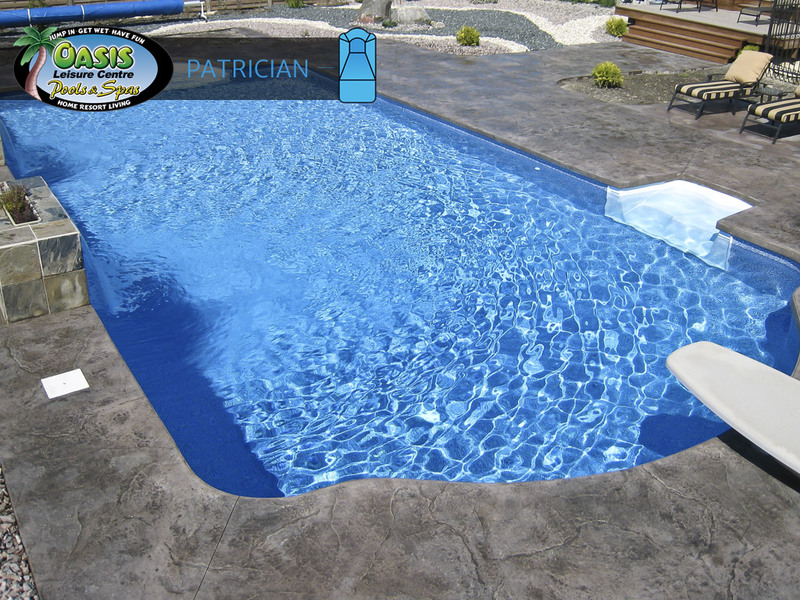 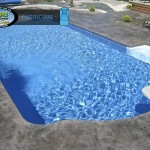 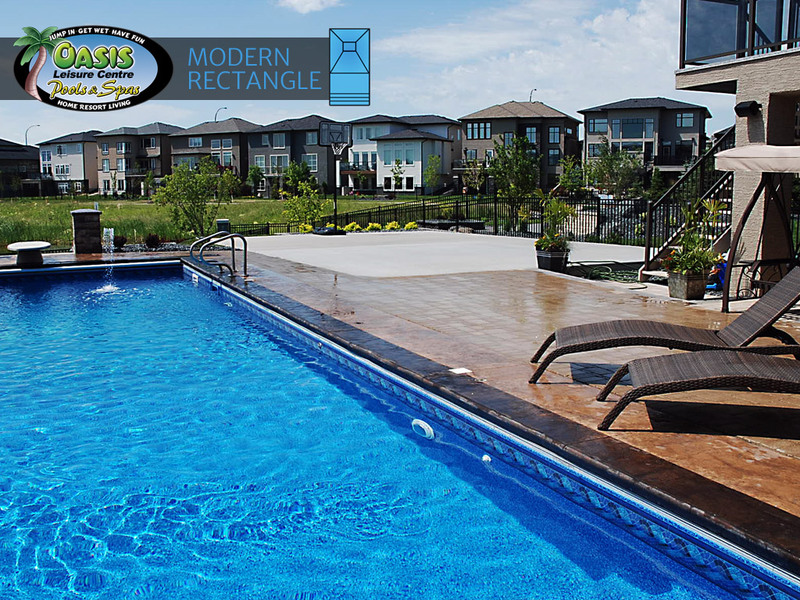 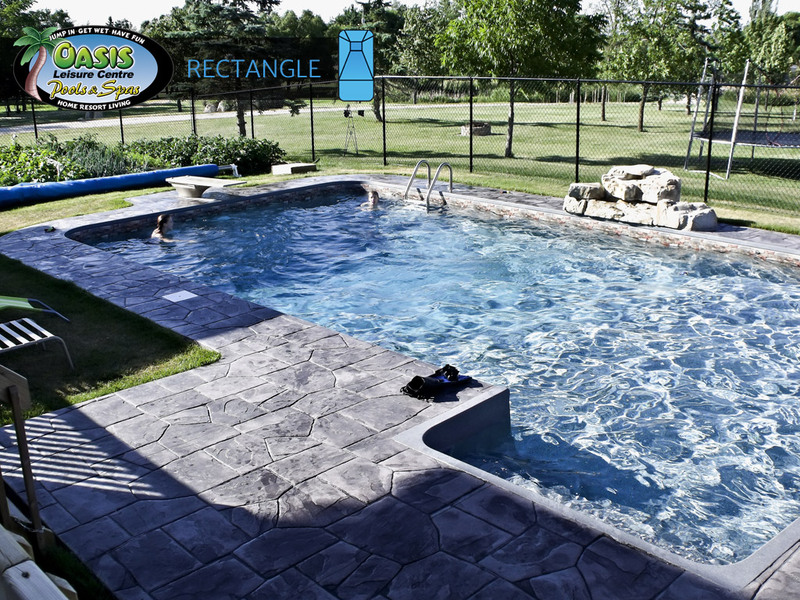 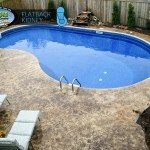 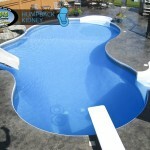 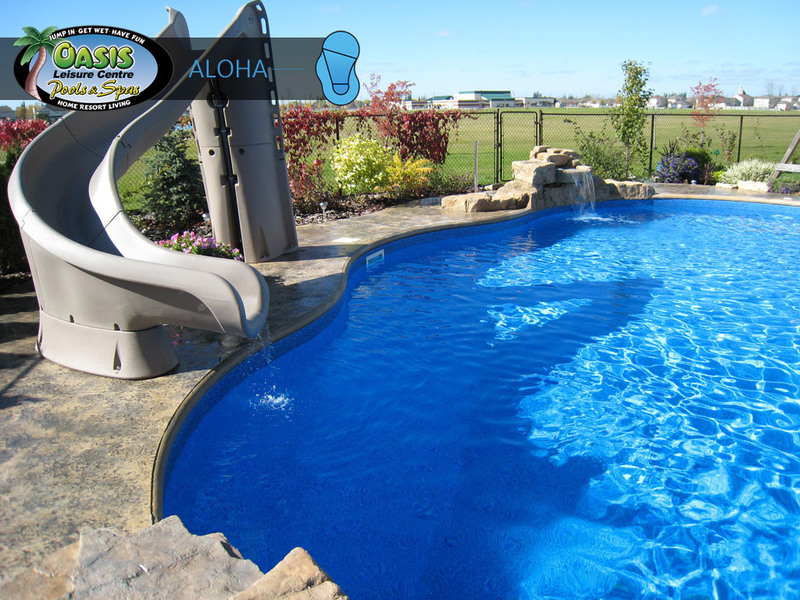 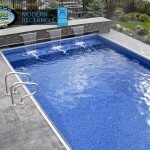 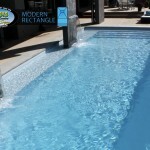 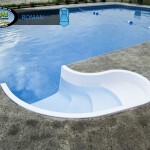 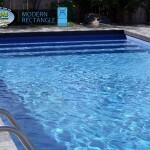 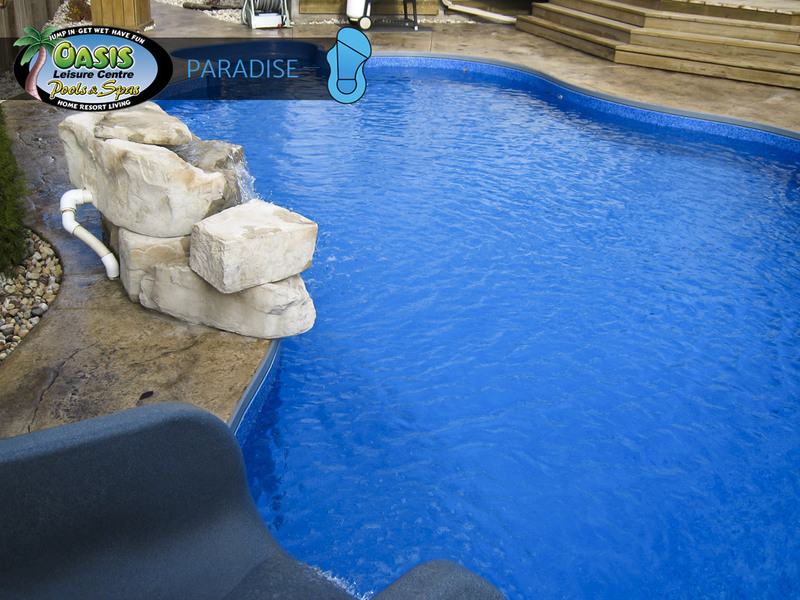 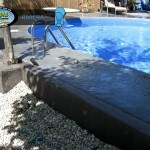 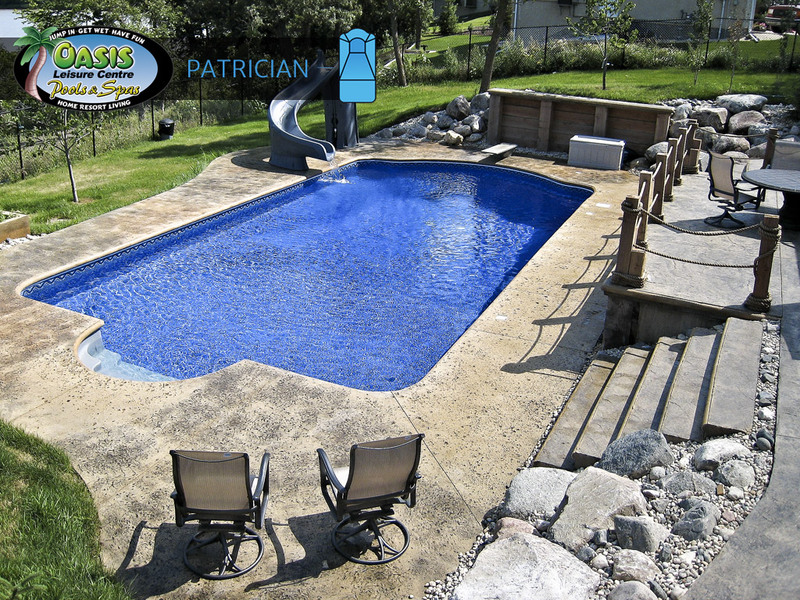 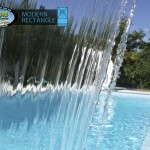 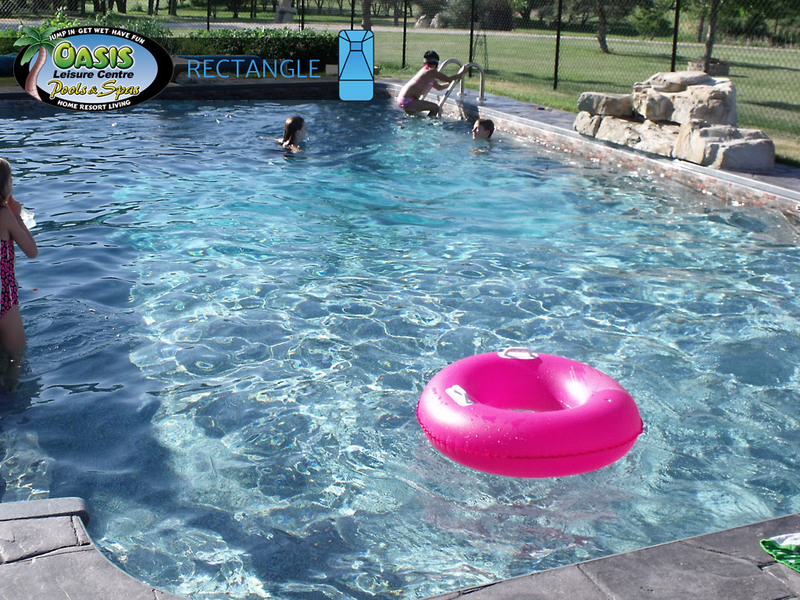 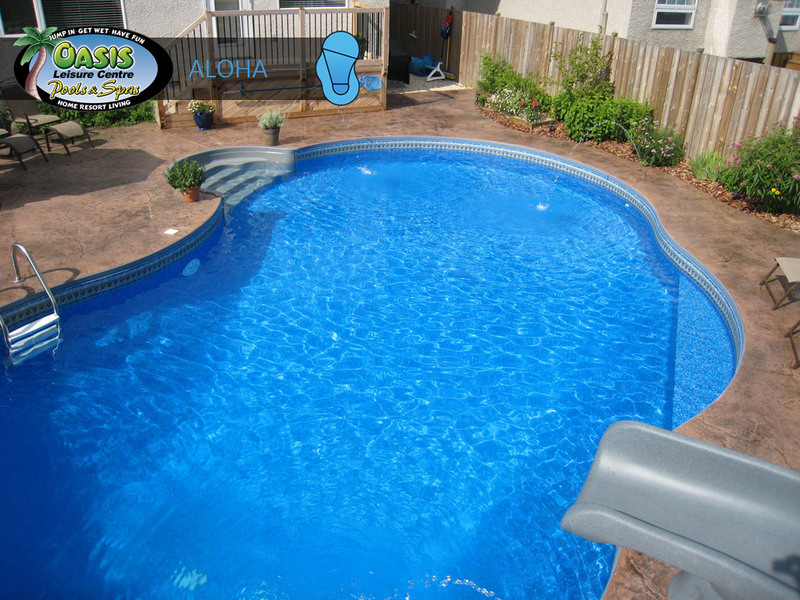 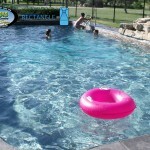 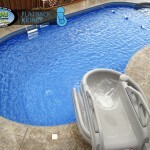 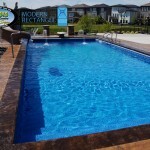 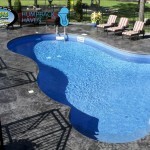 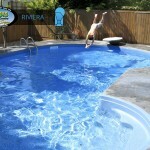 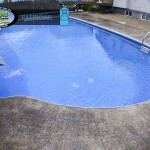 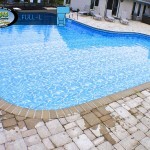 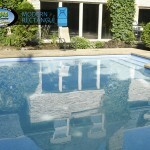 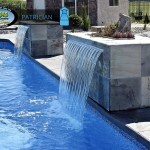 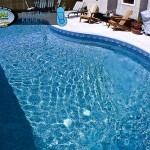 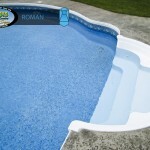 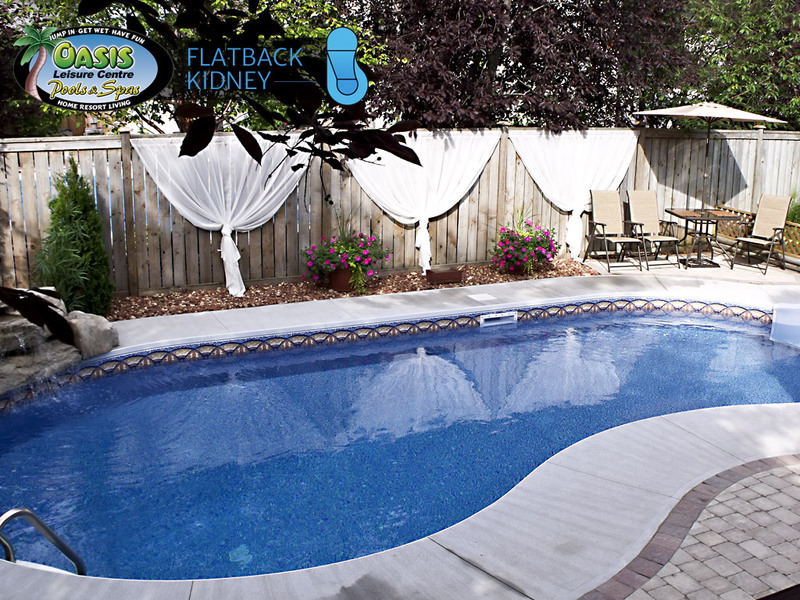 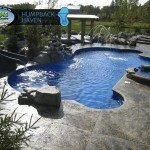 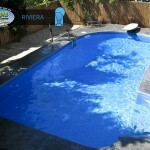 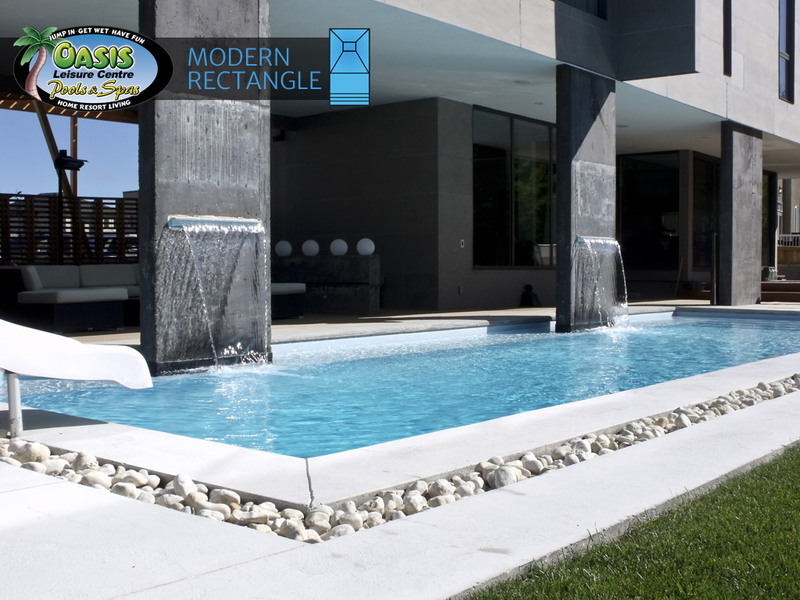 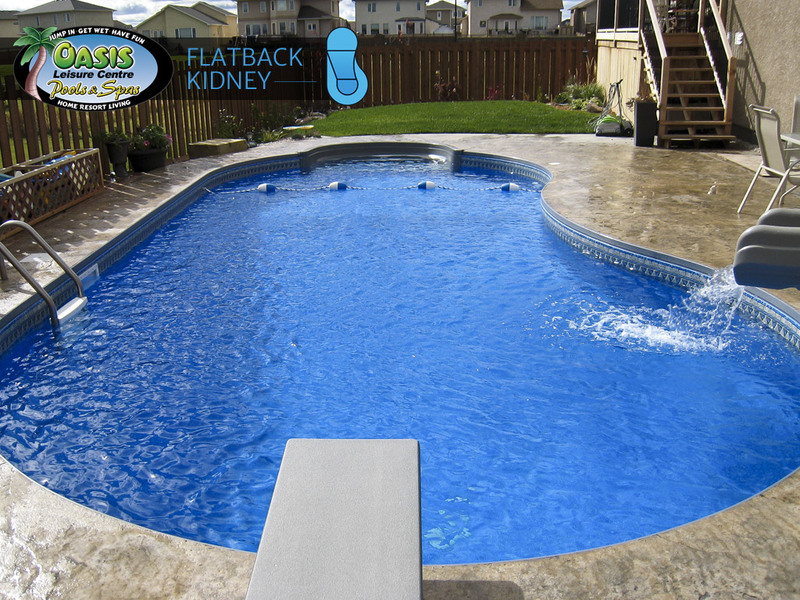 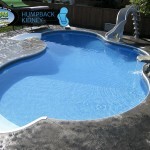 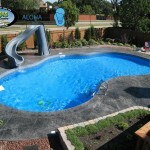 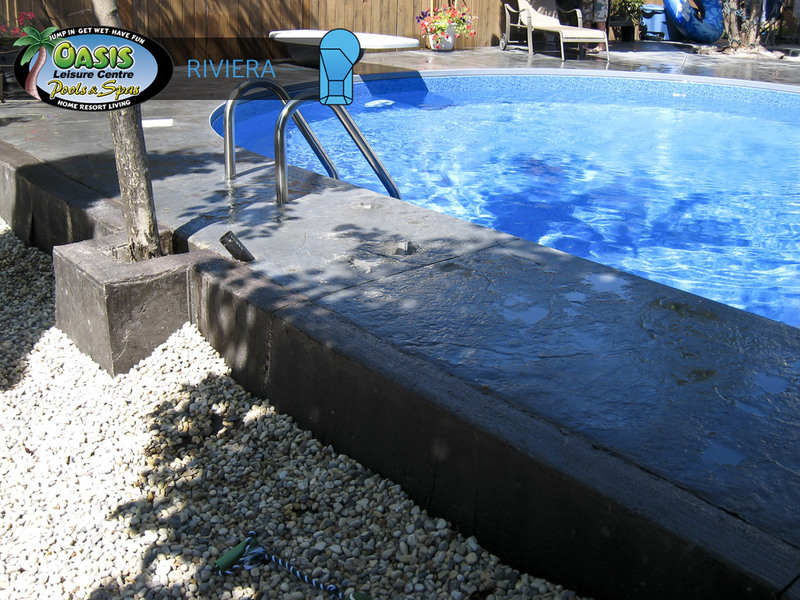 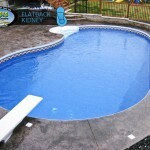 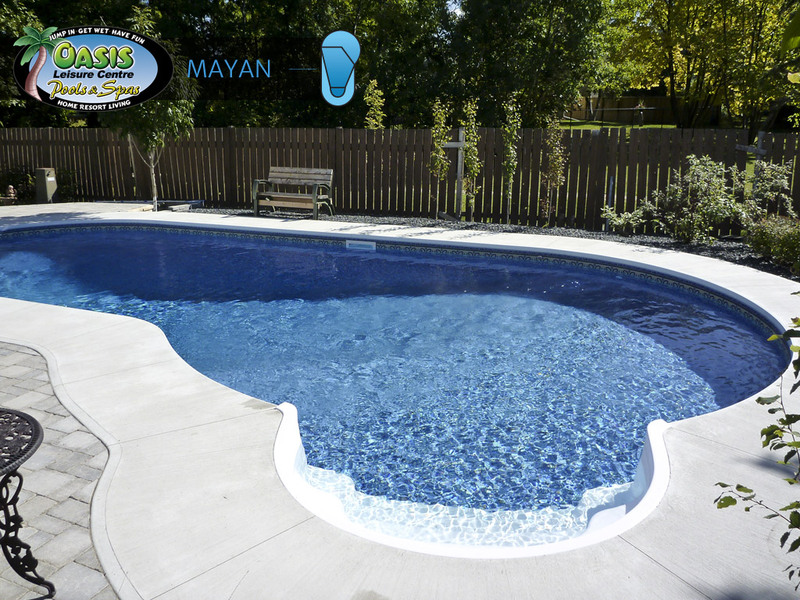 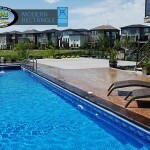 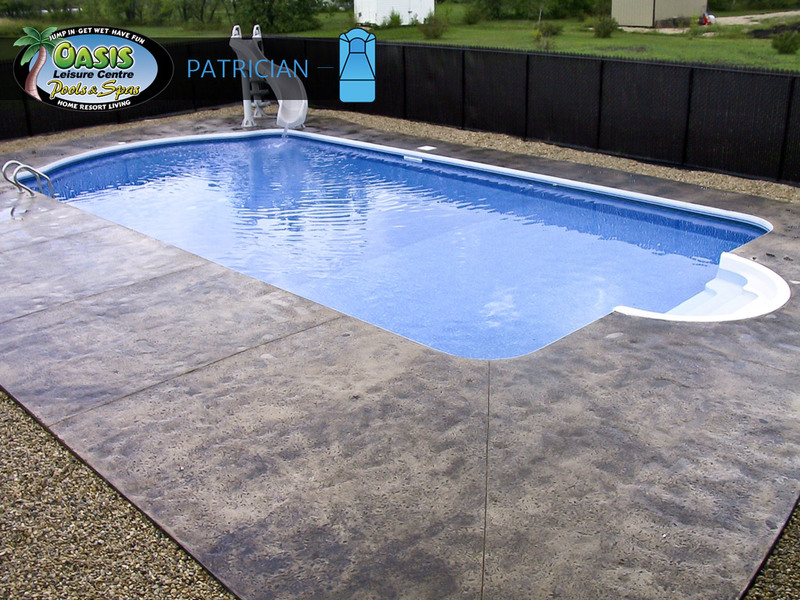 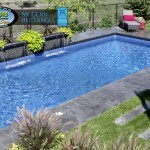 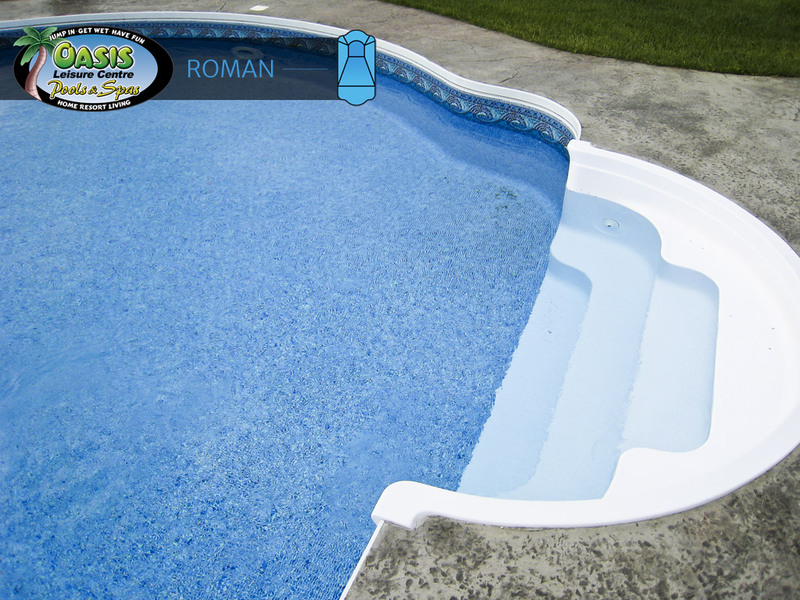 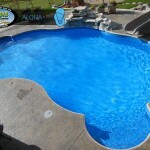 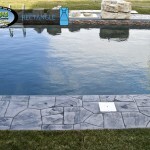 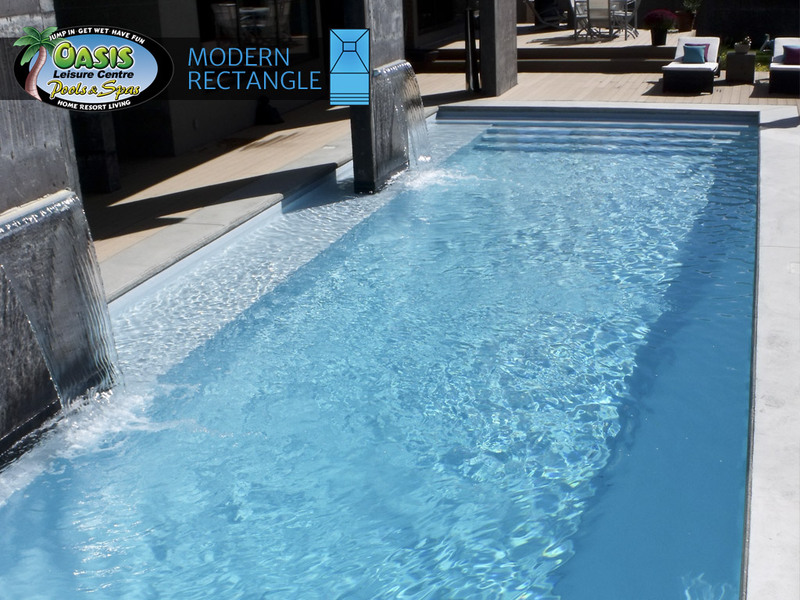 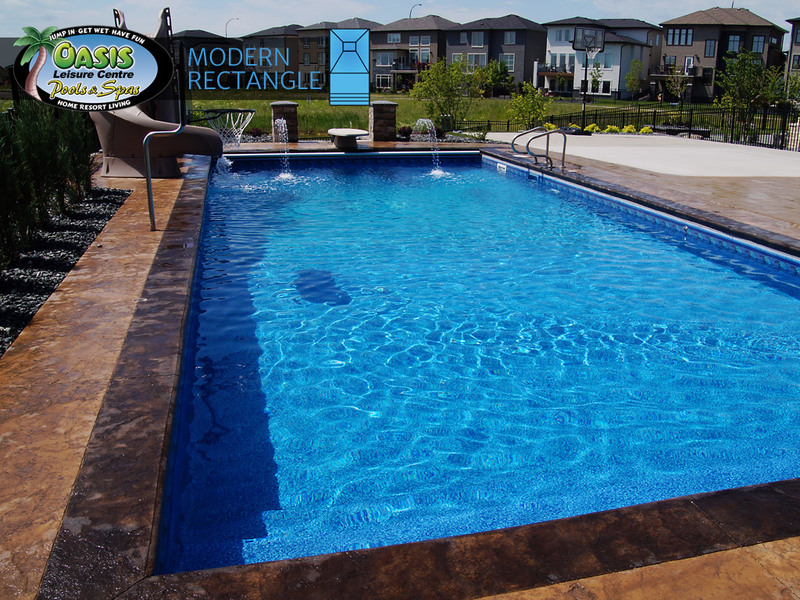 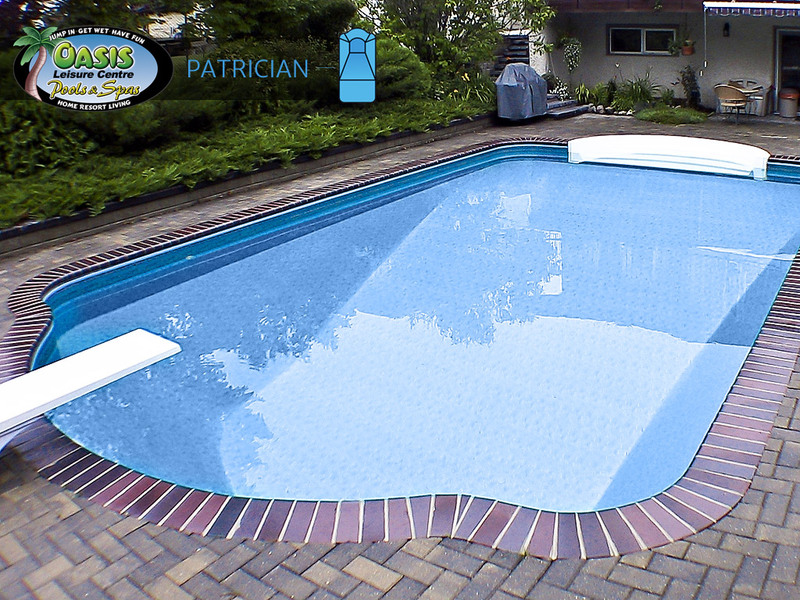 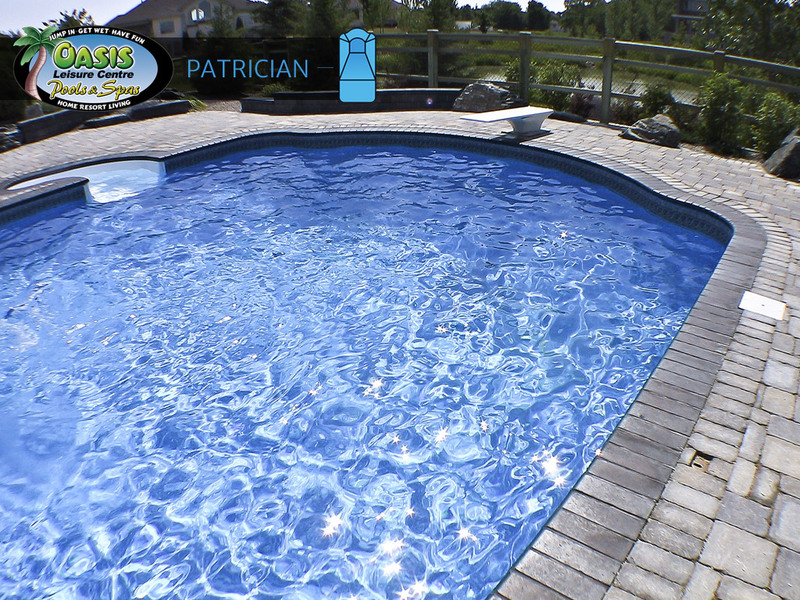 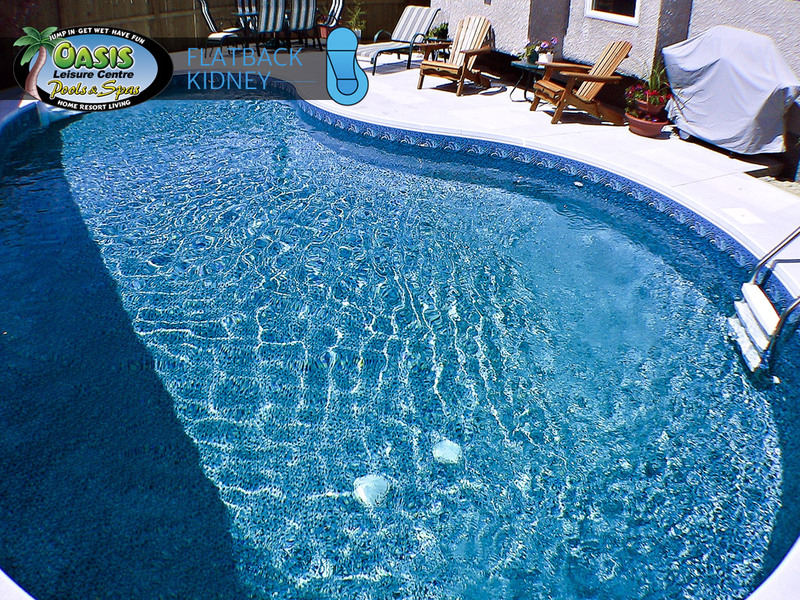 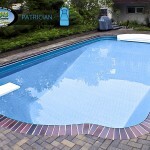 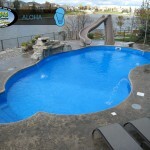 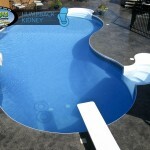 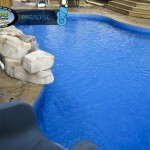 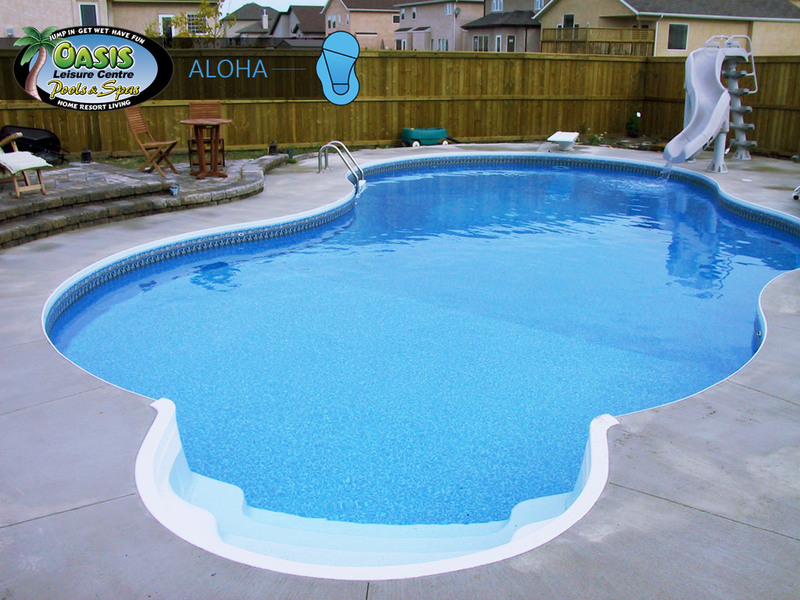 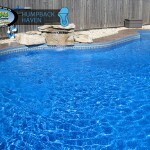 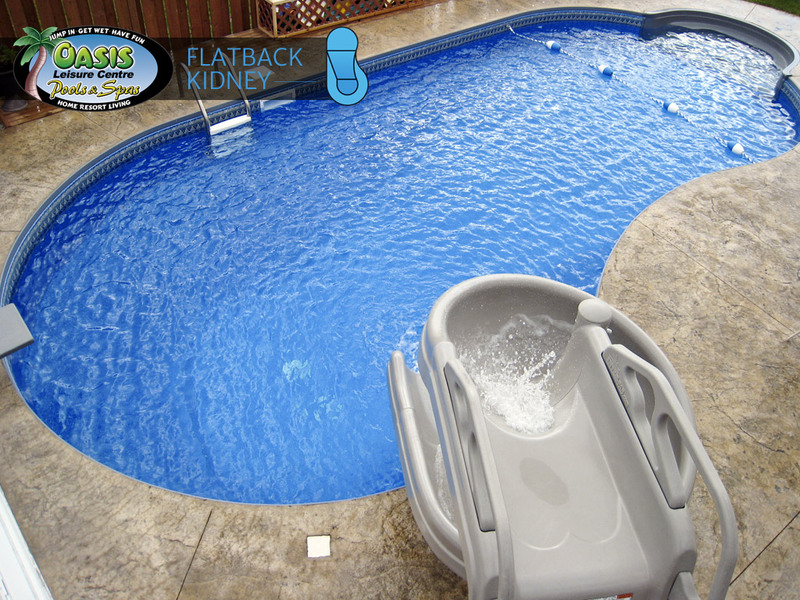 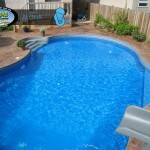 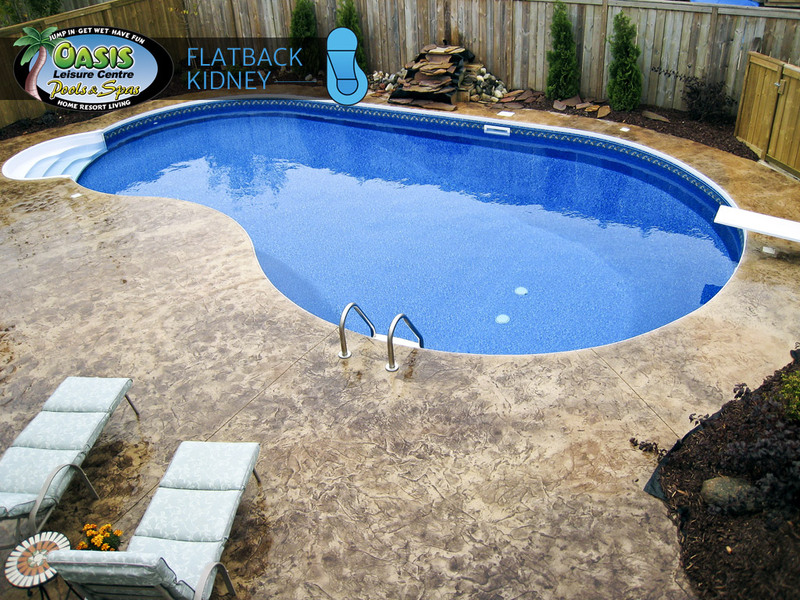 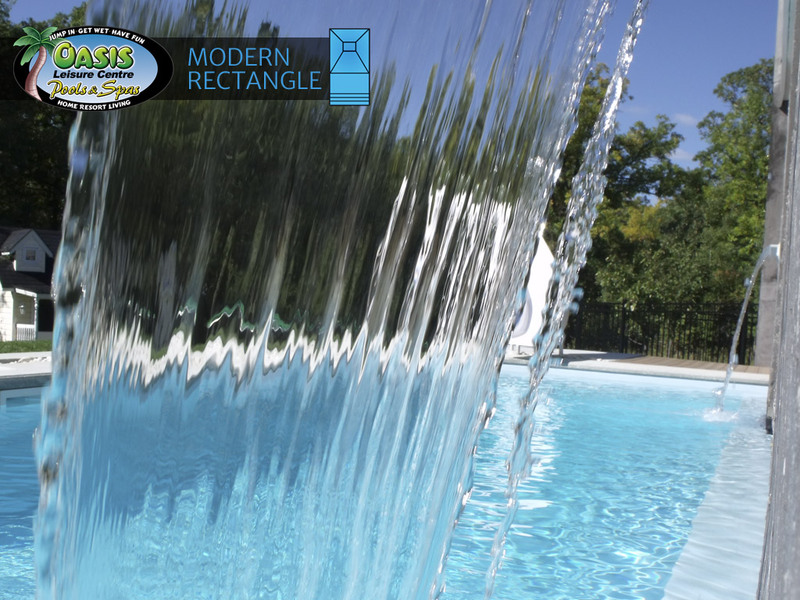 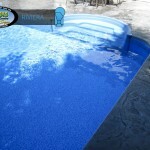 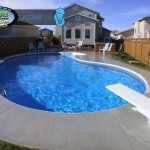 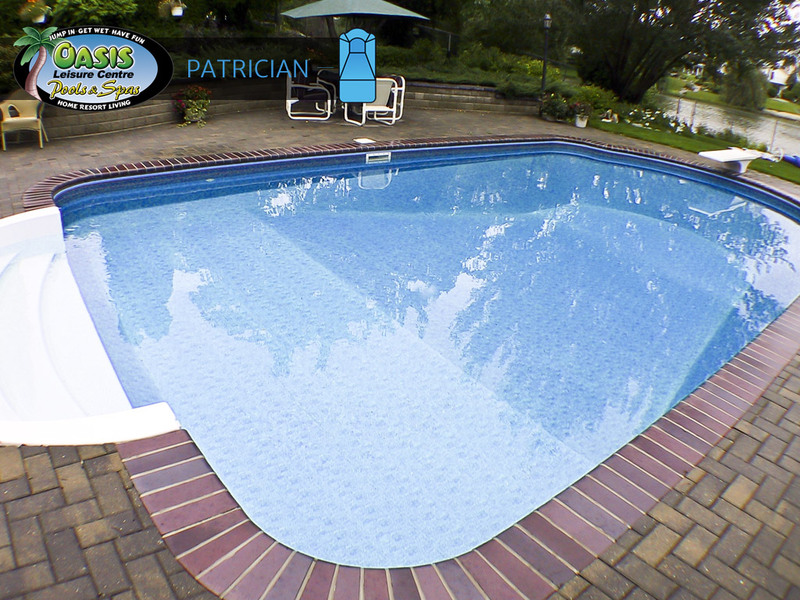 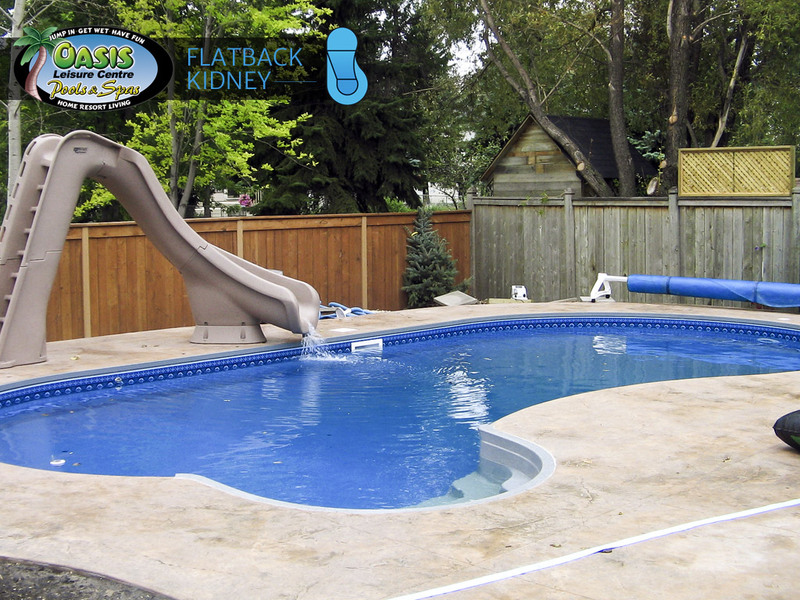 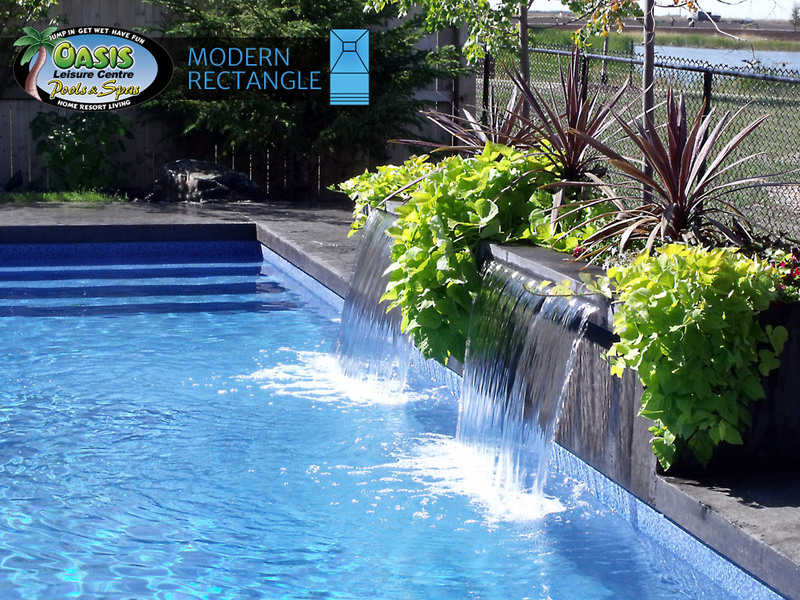 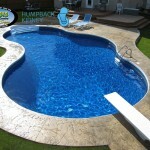 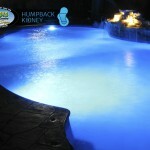 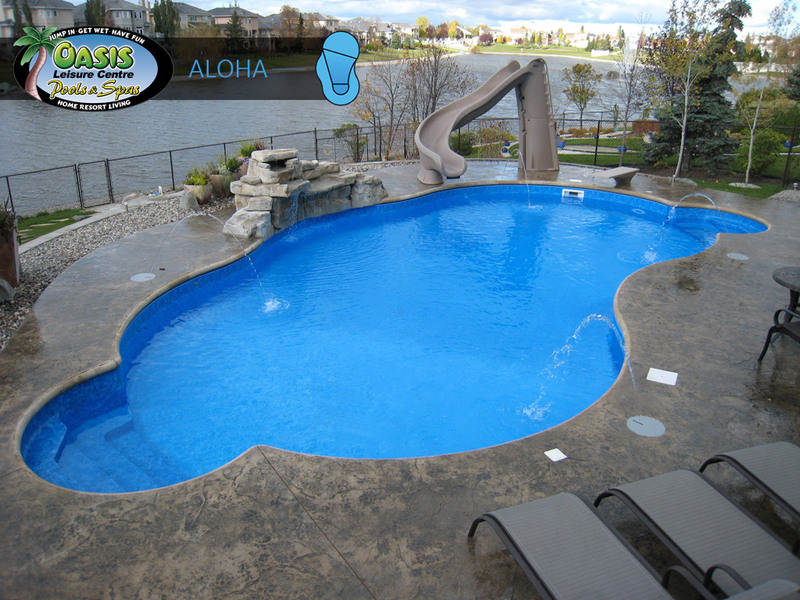 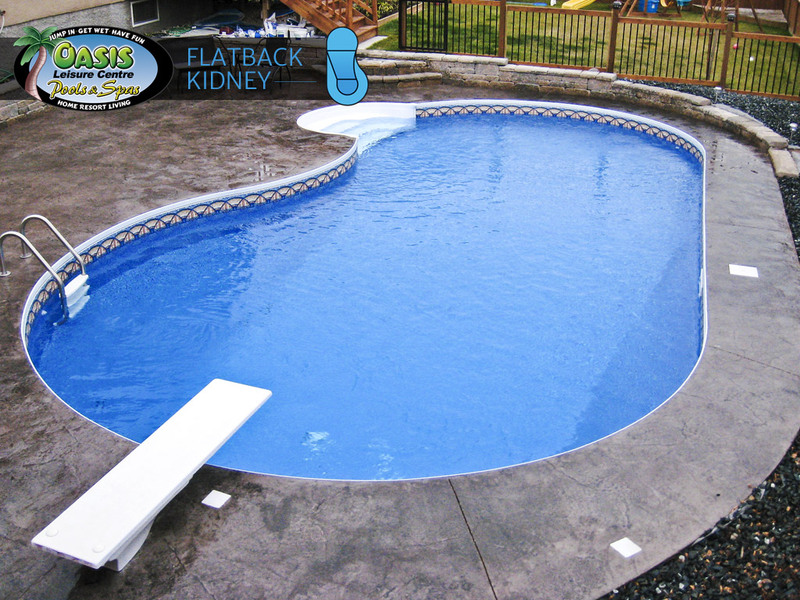 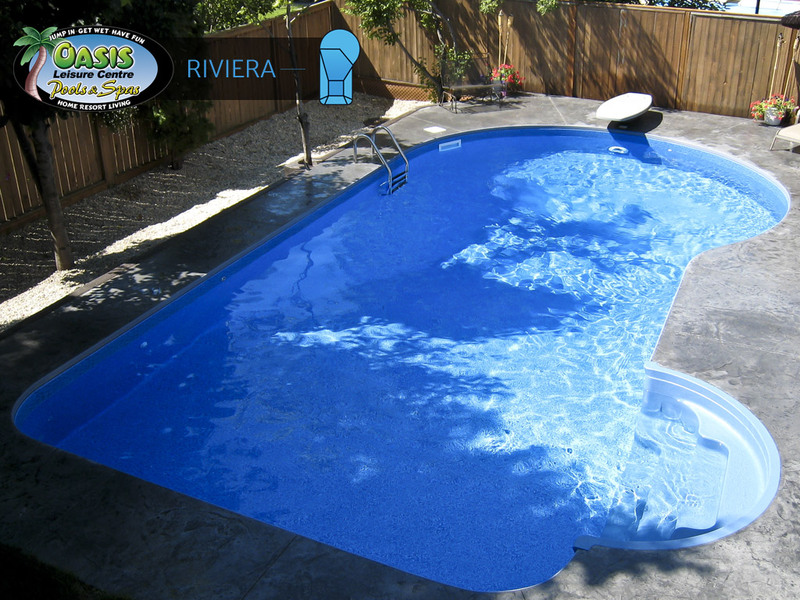 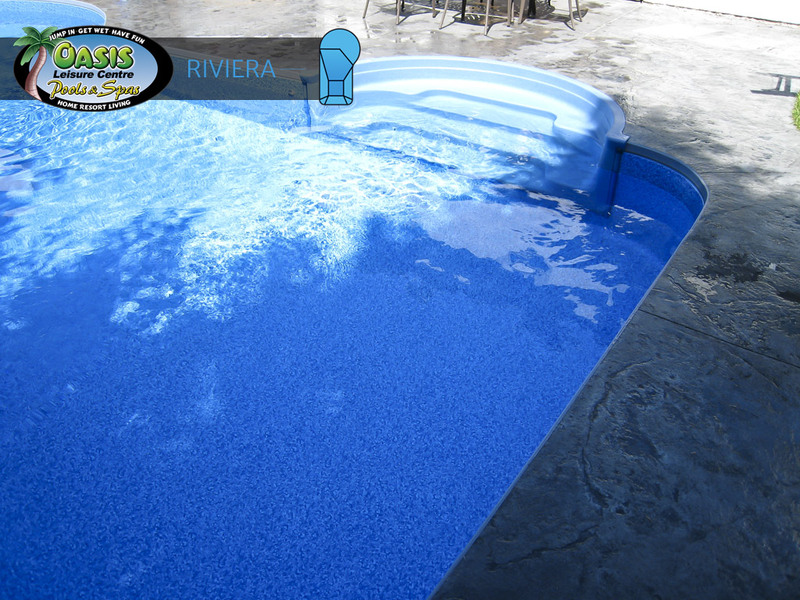 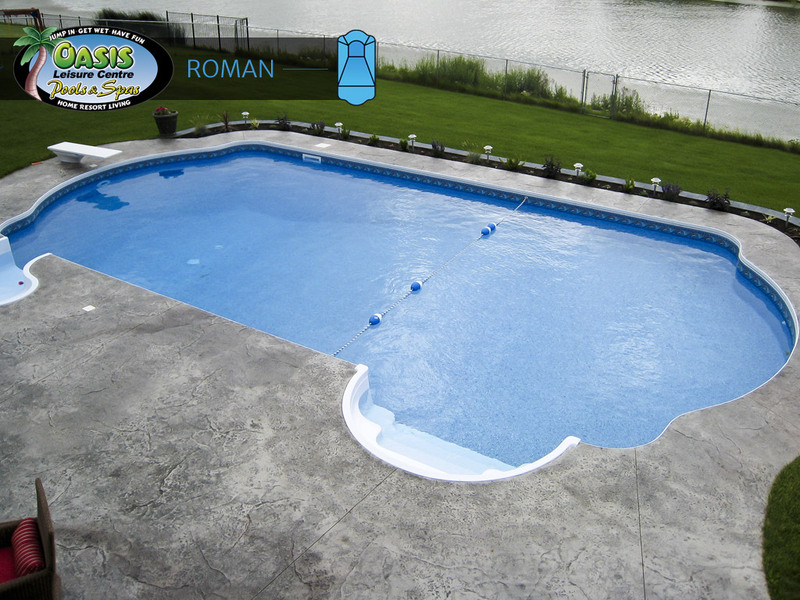 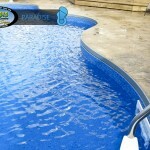 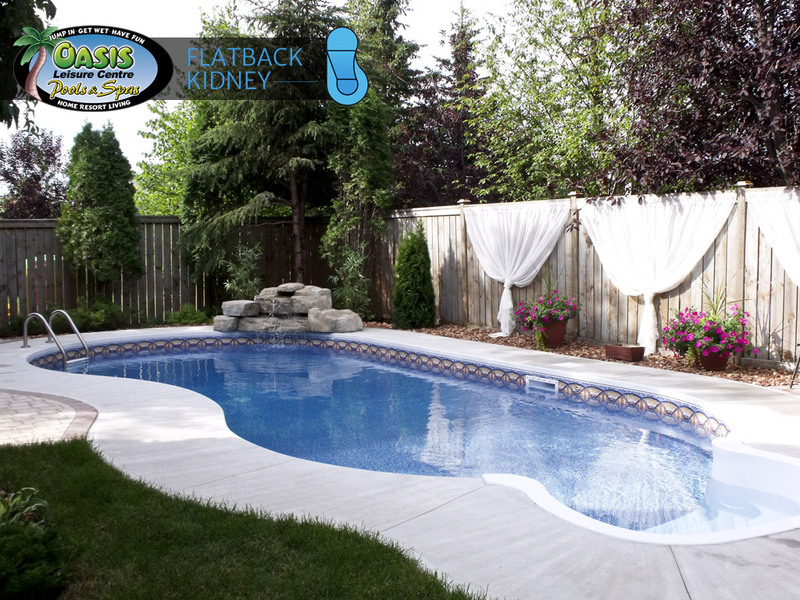 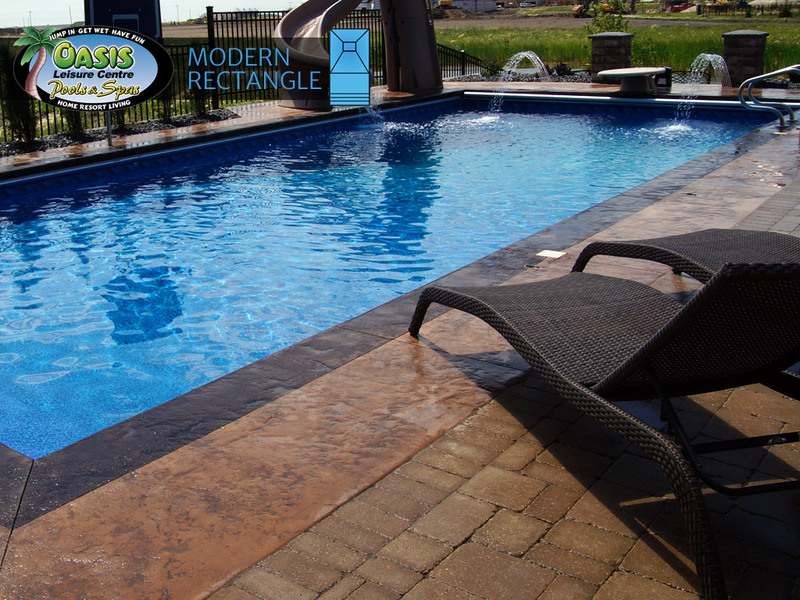 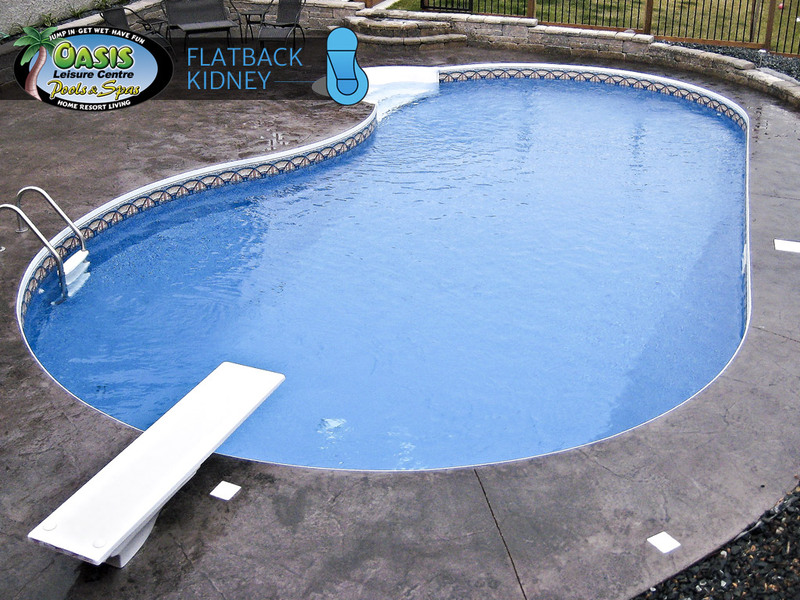 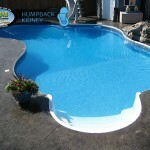 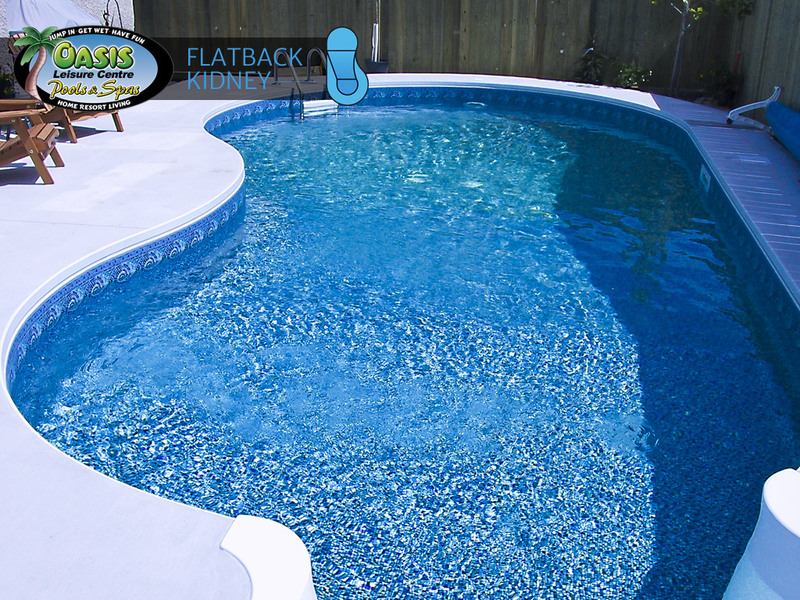 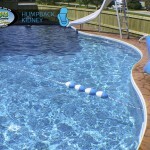 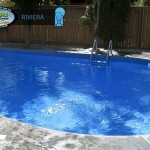 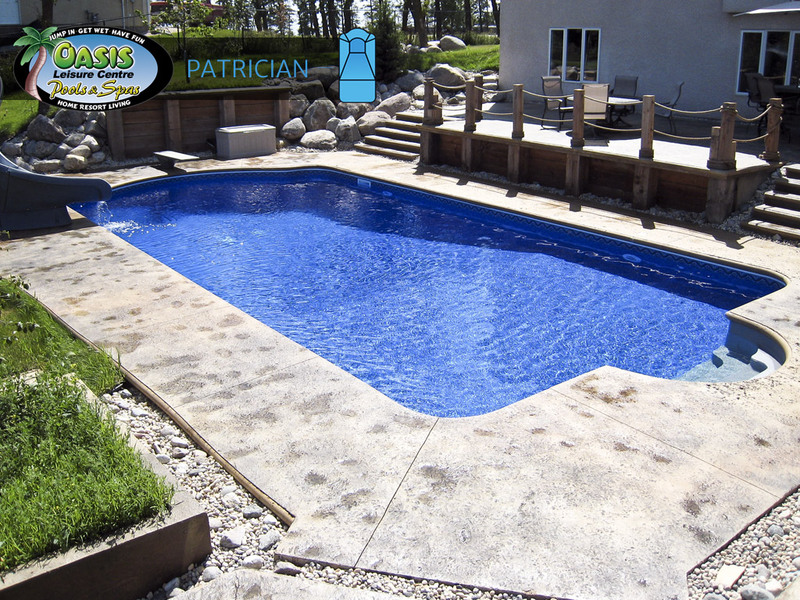 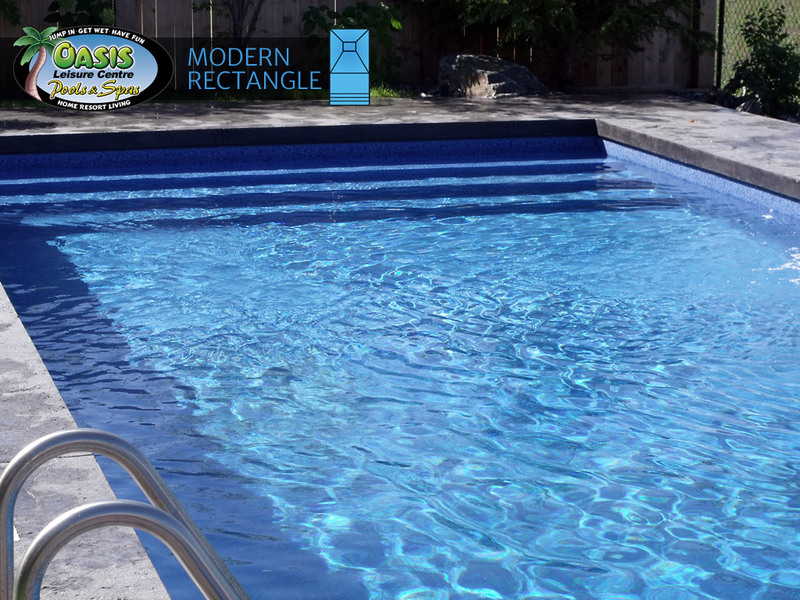 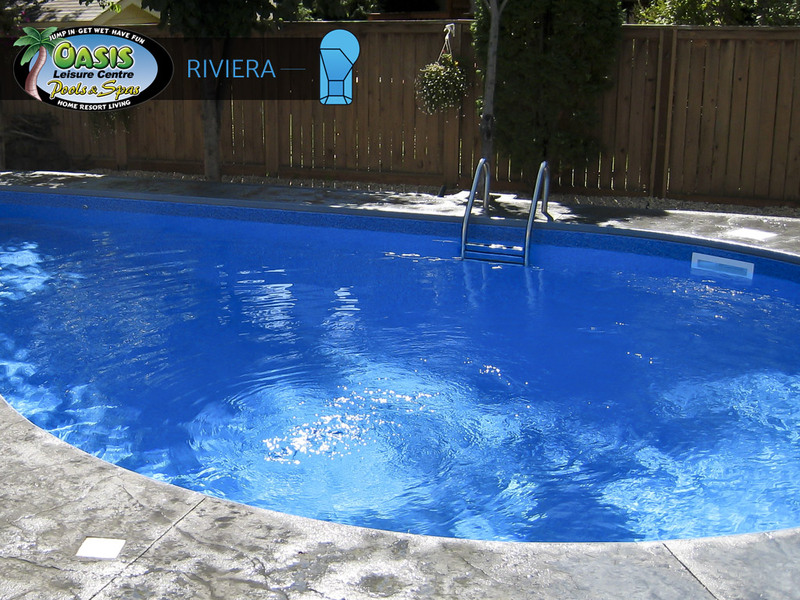 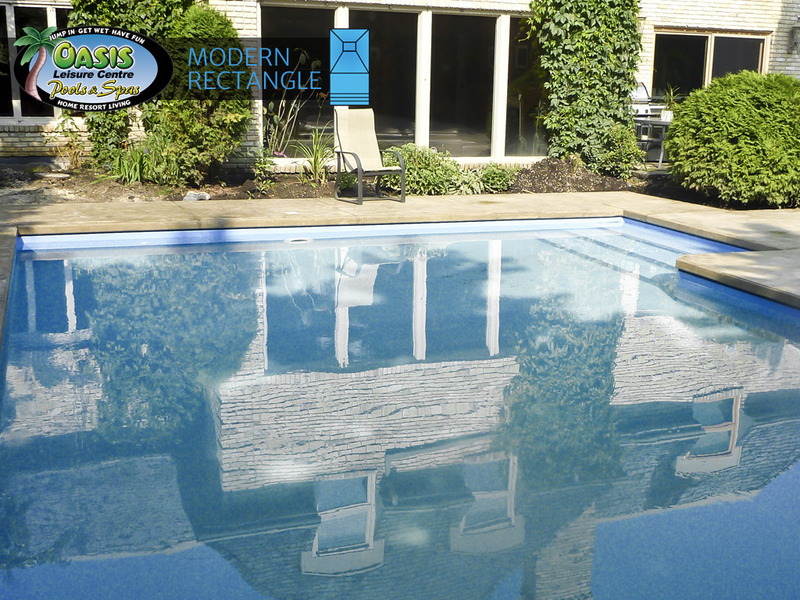 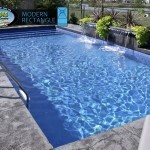 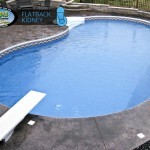 After the installation, we will give you a complete mechanical and chemical orientation on the operation of your pool. 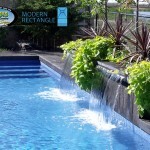 Of course you may contact us if you need further guidance or instruction. 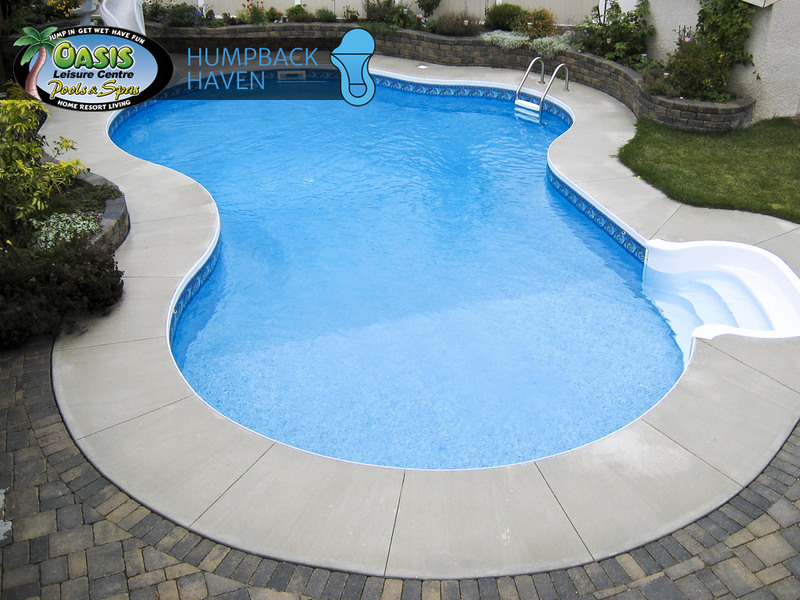 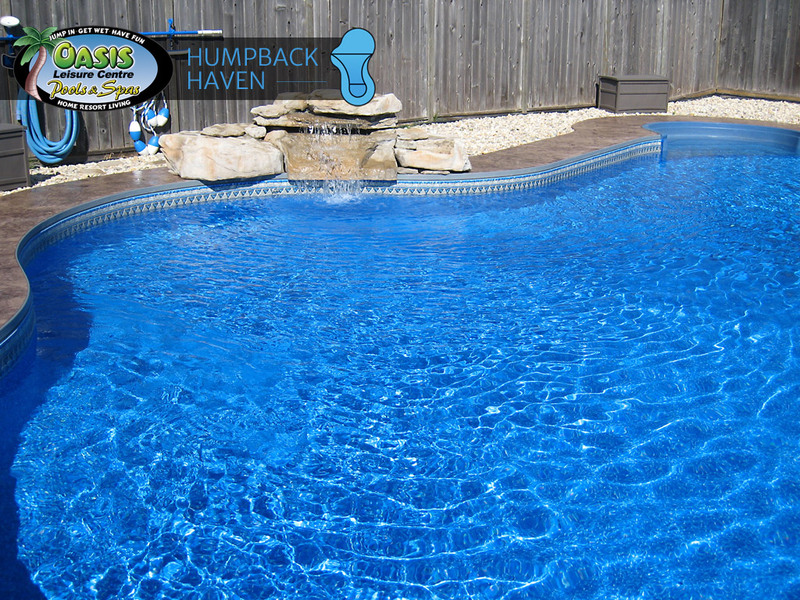 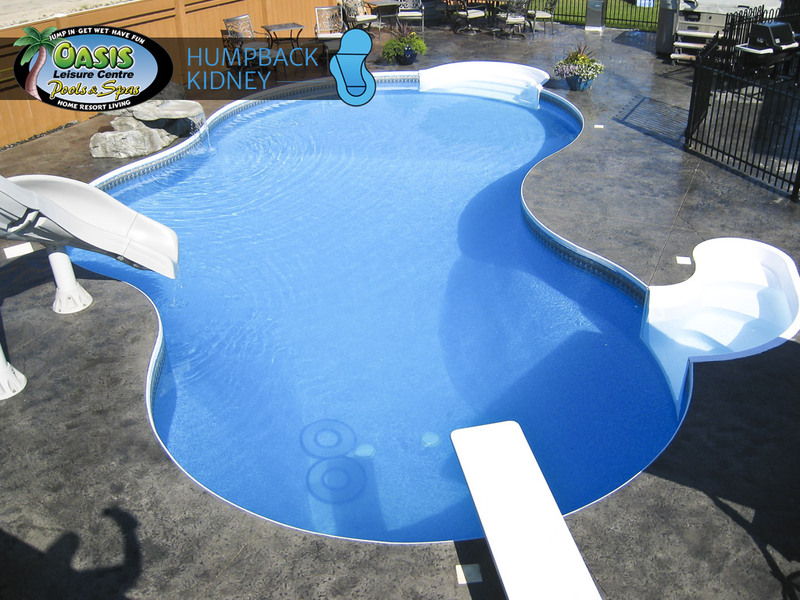 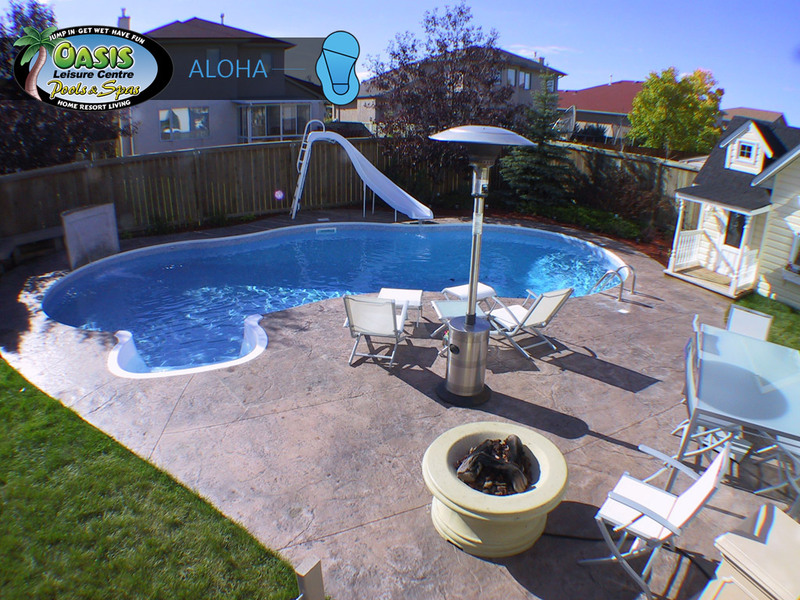 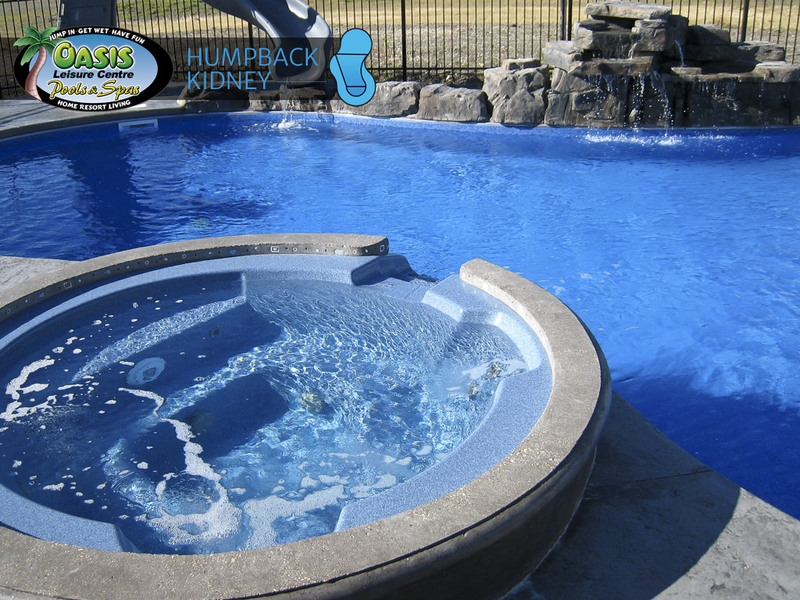 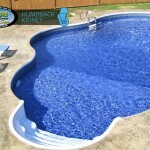 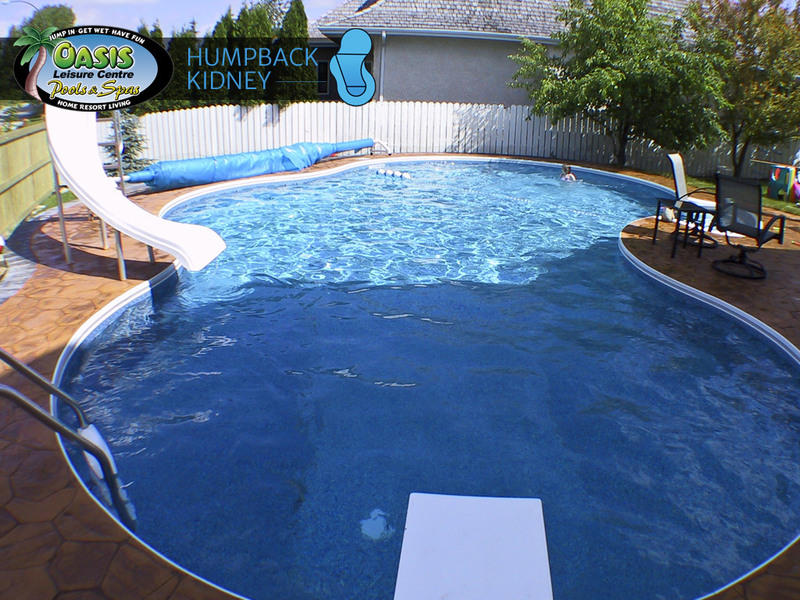 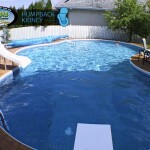 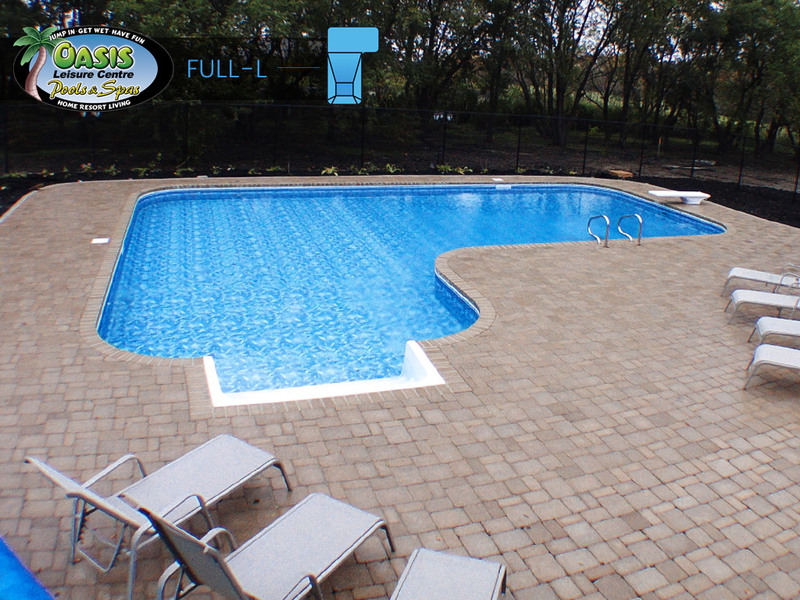 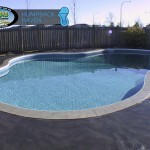 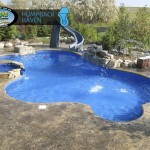 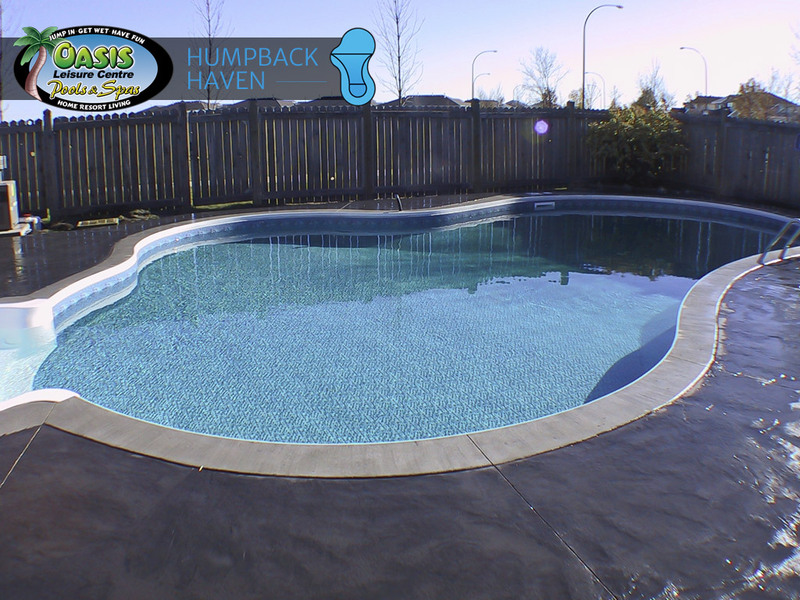 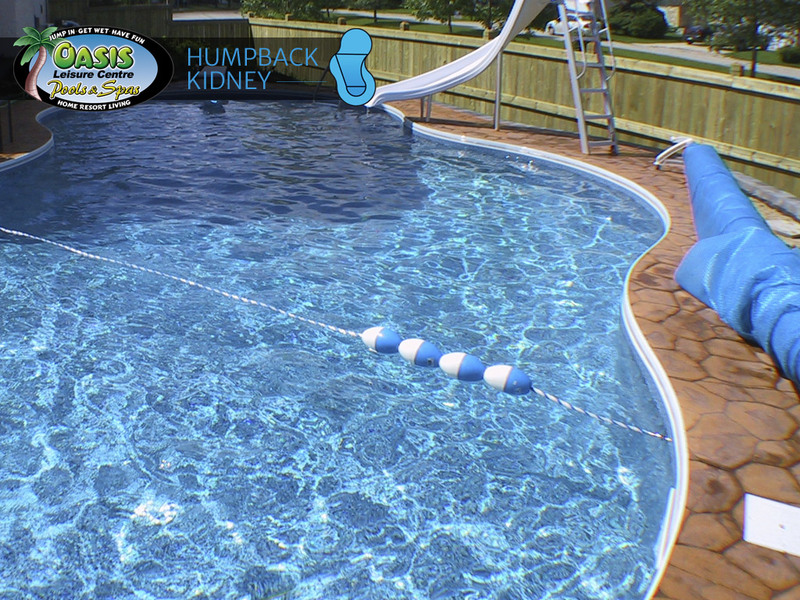 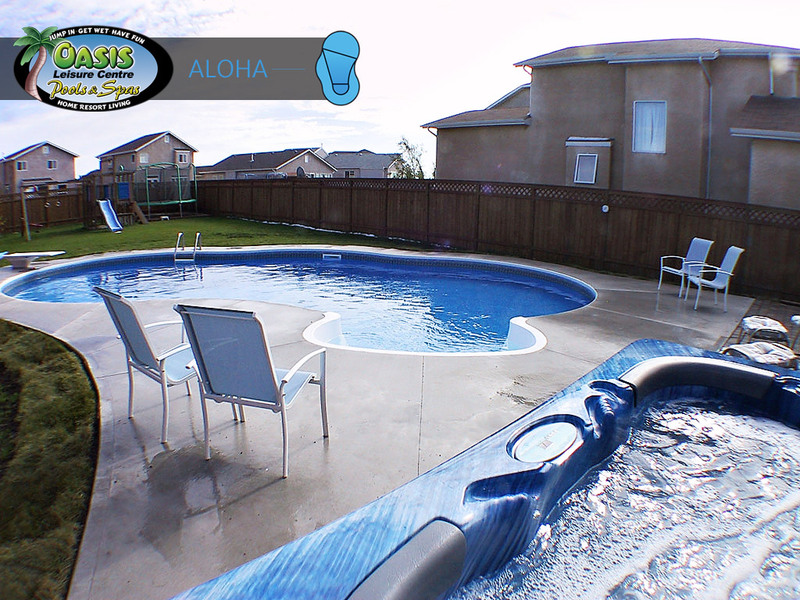 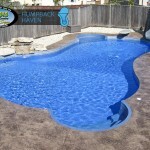 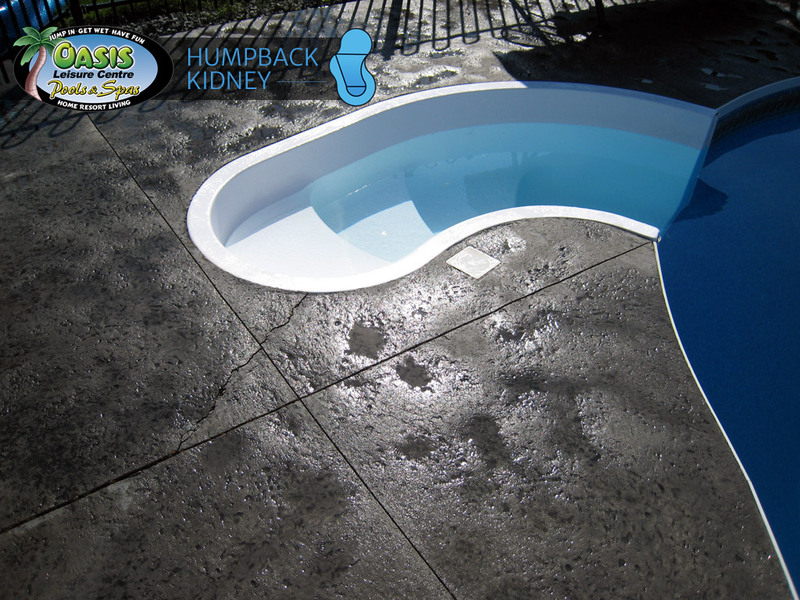 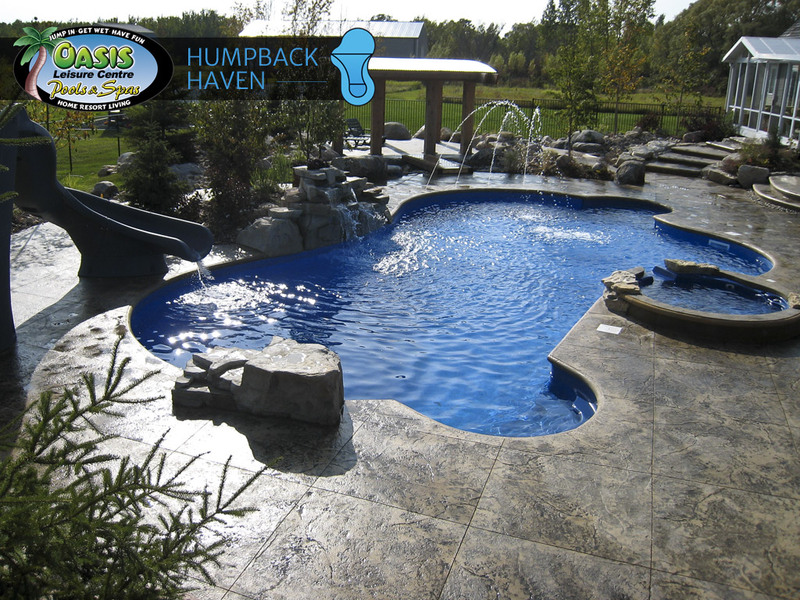 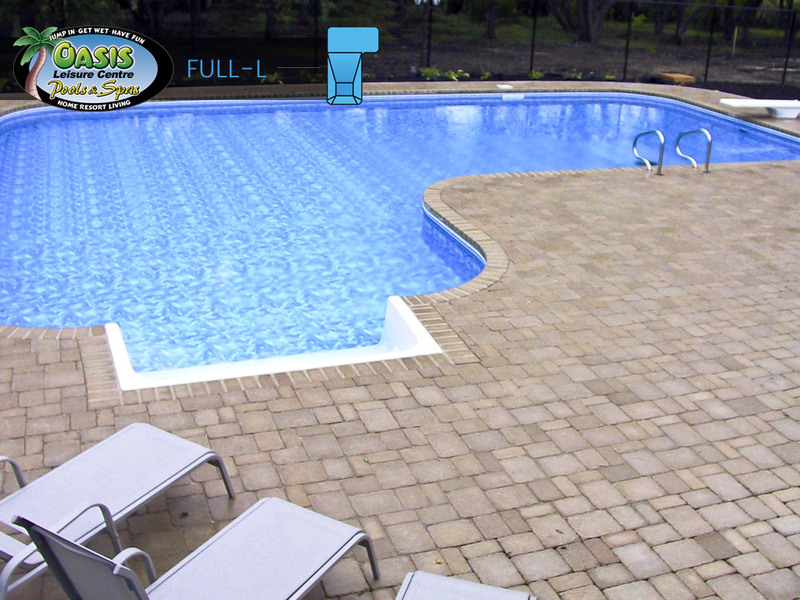 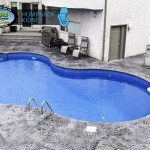 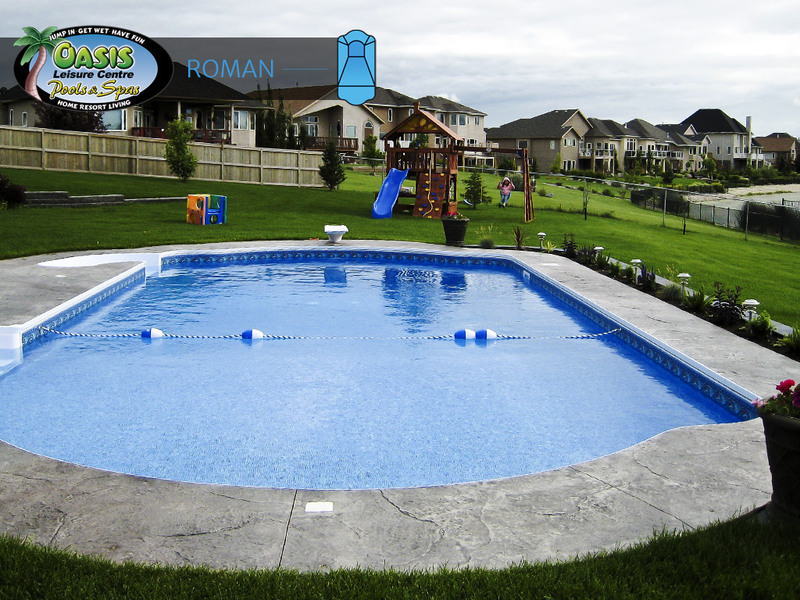 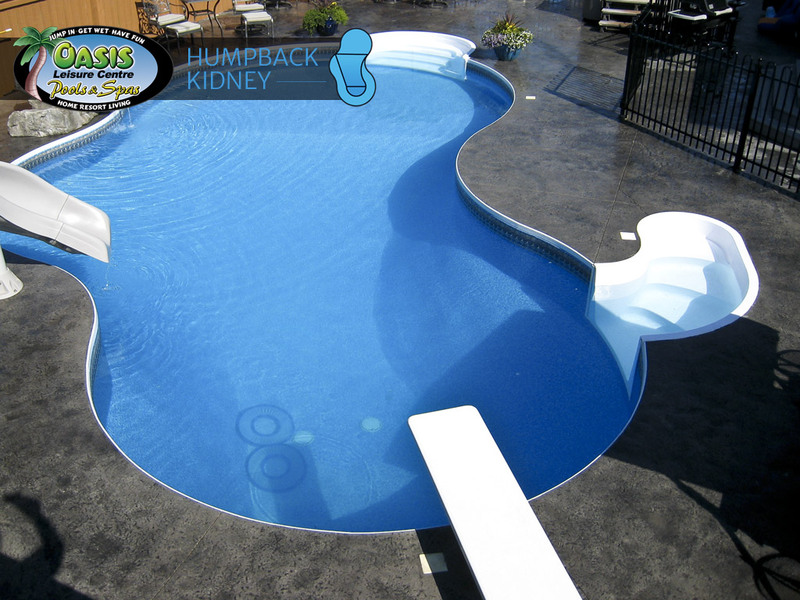 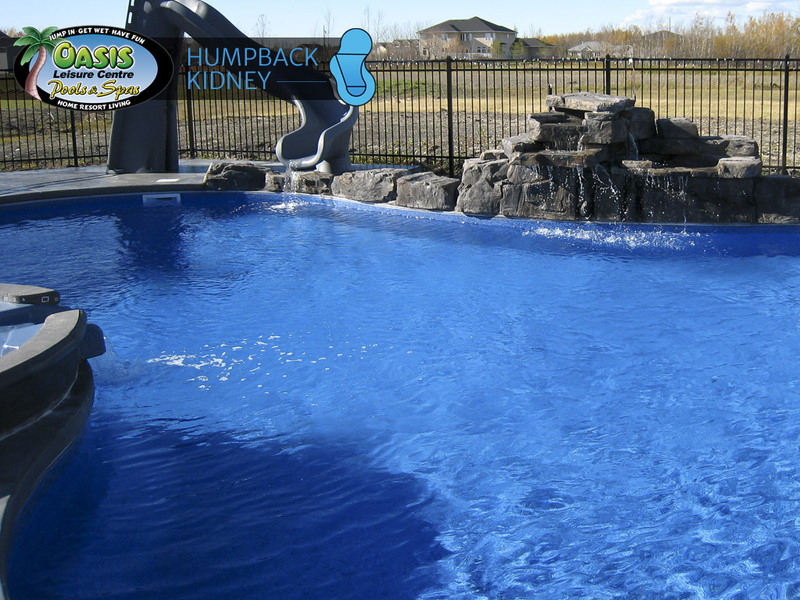 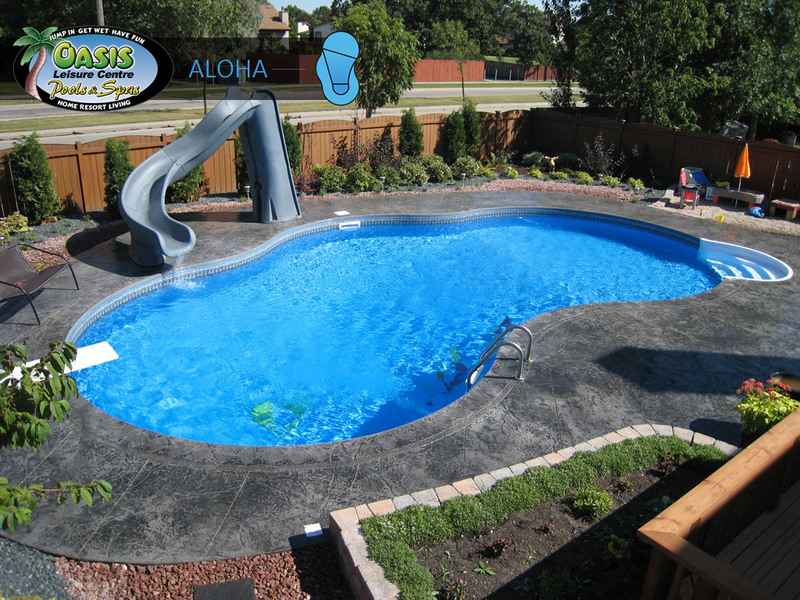 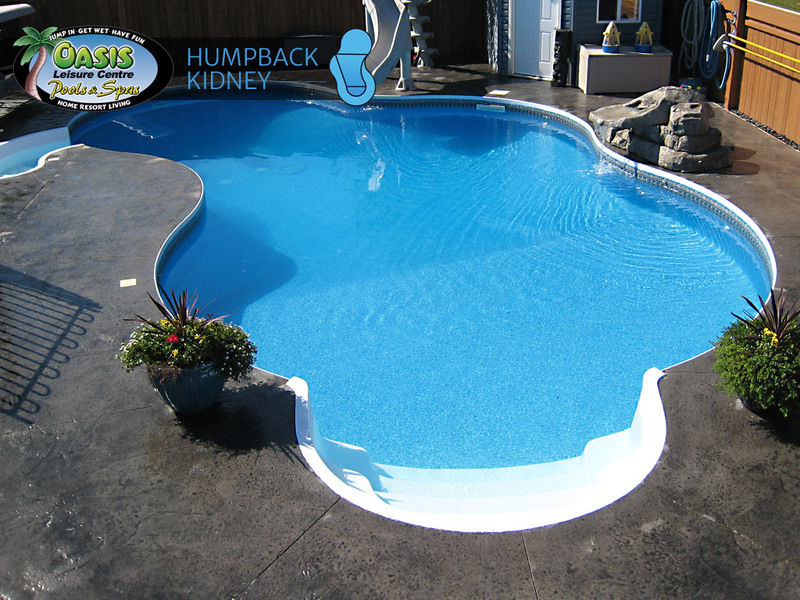 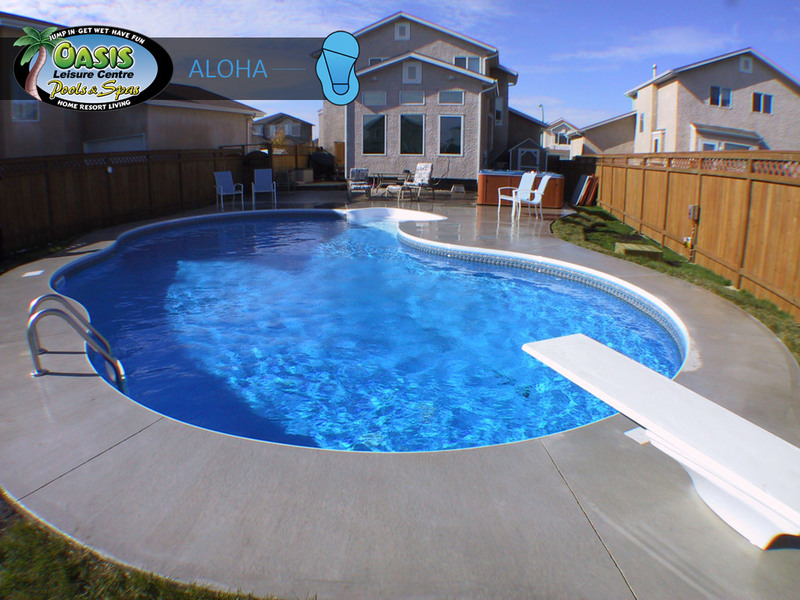 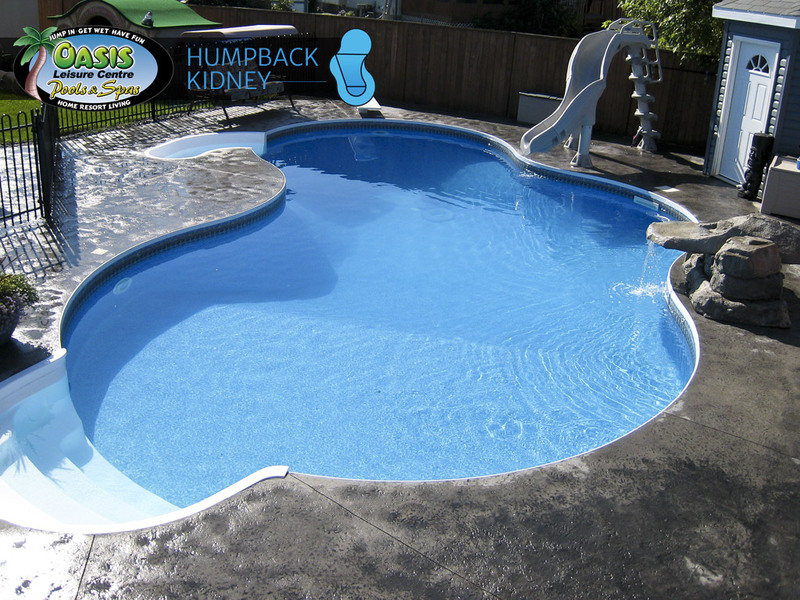 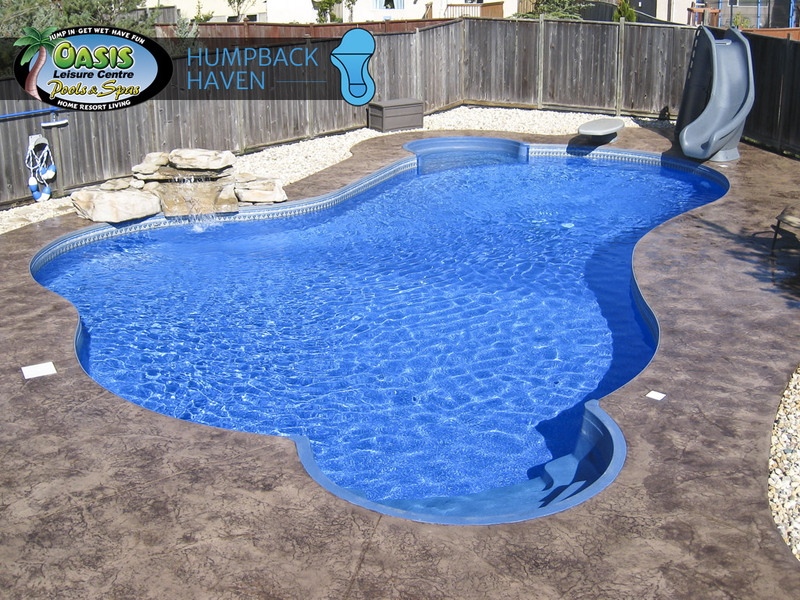 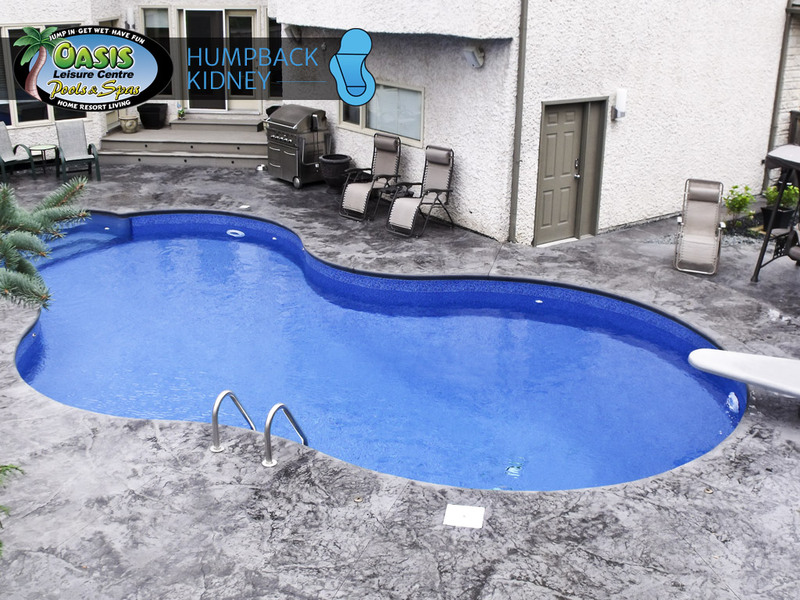 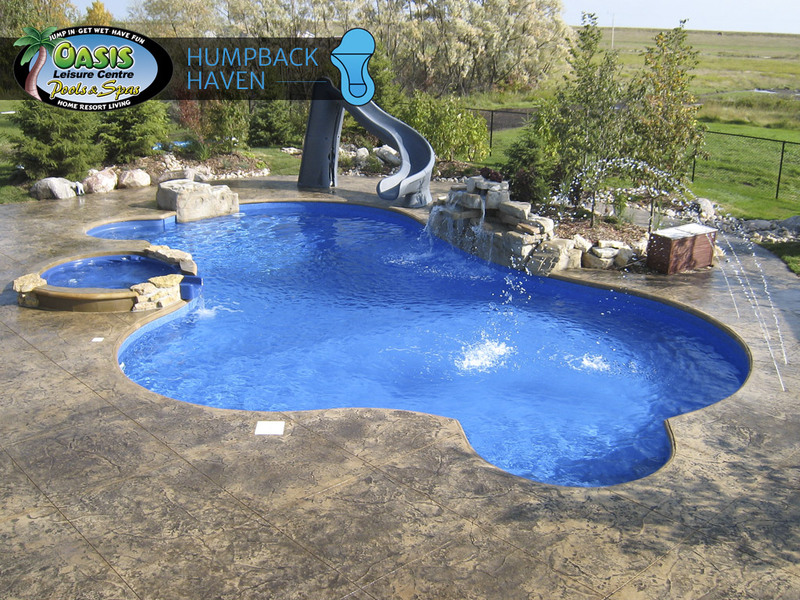 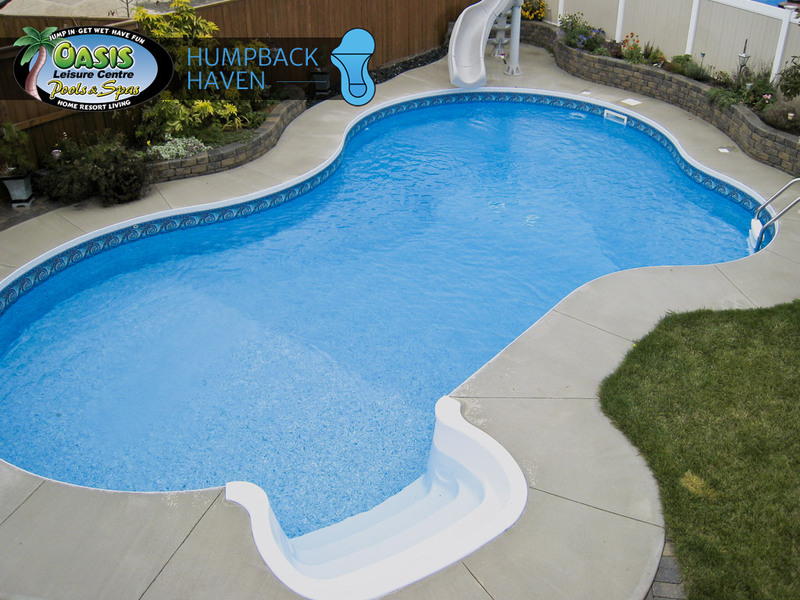 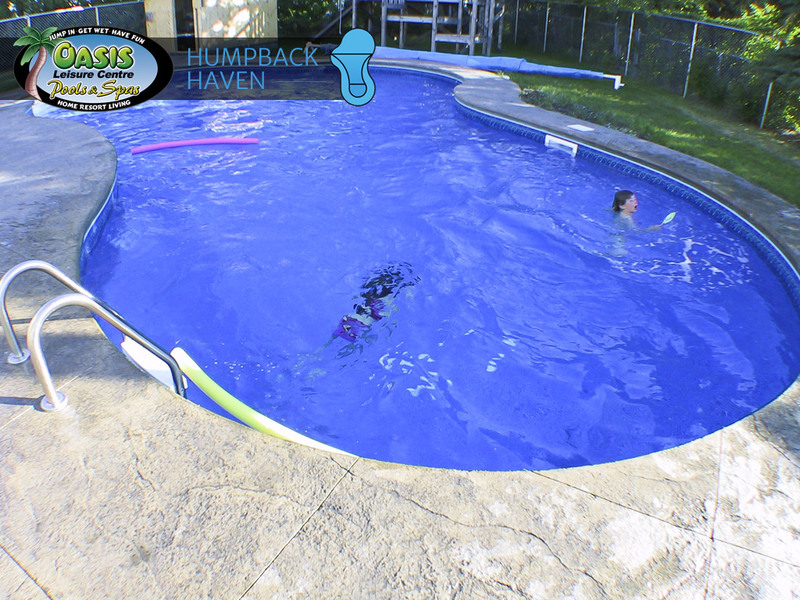 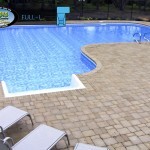 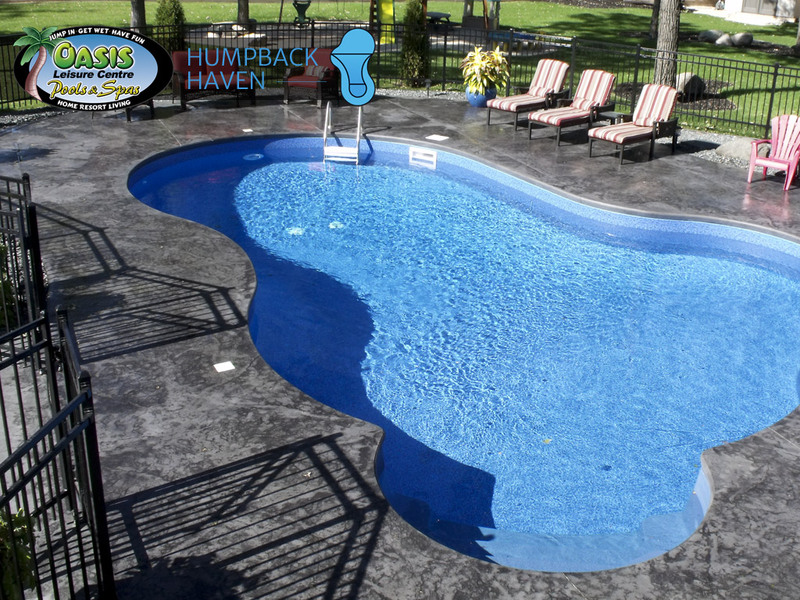 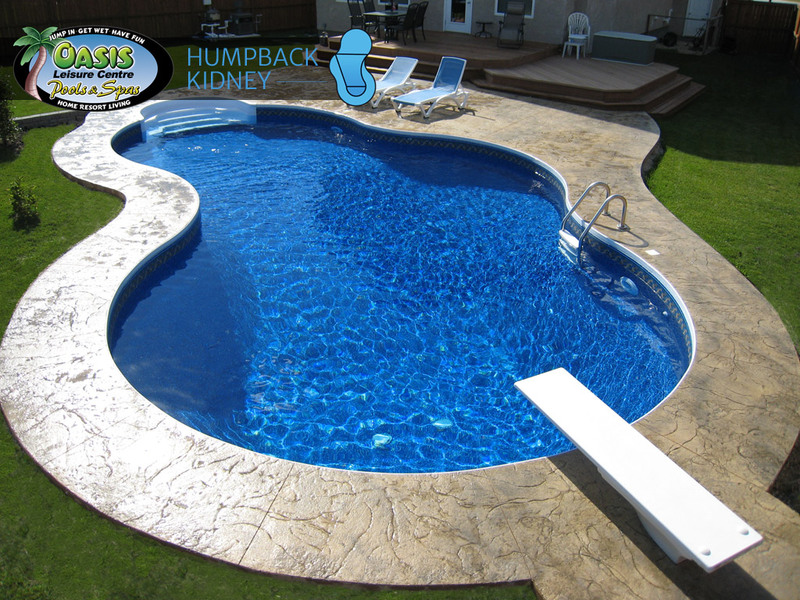 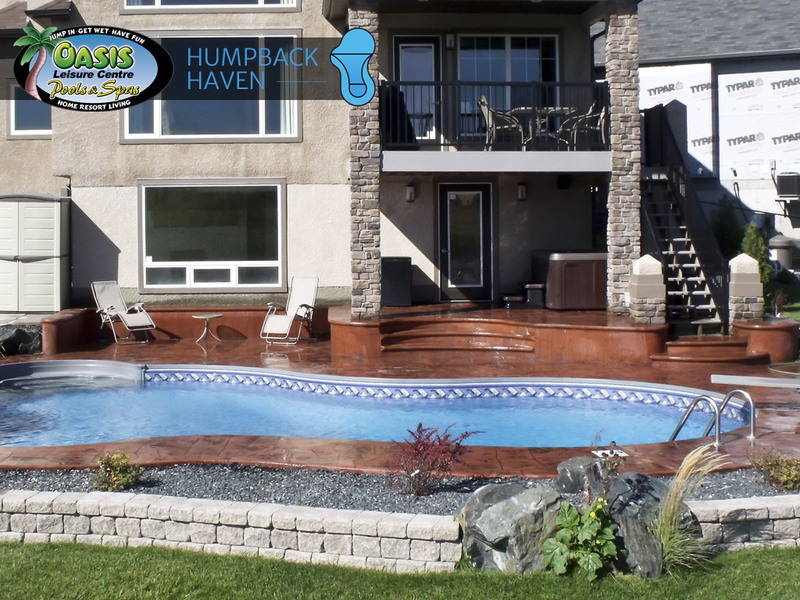 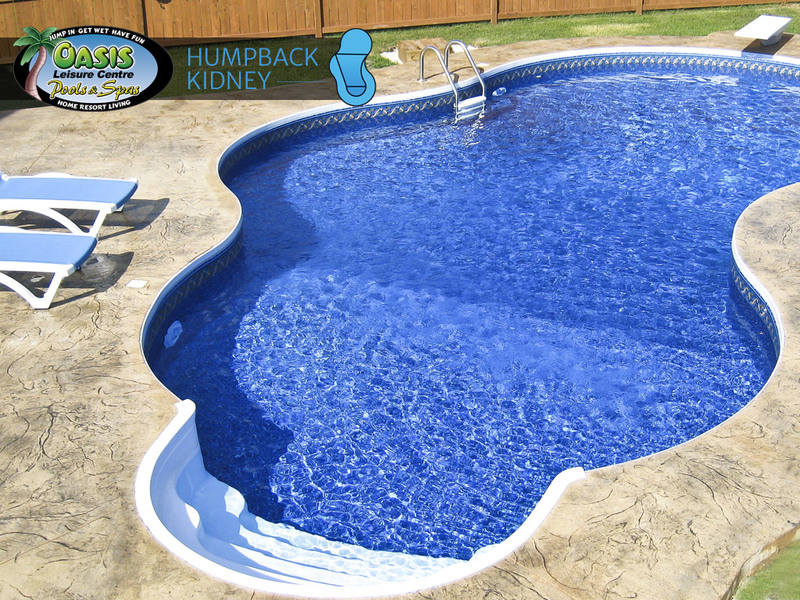 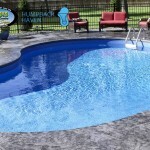 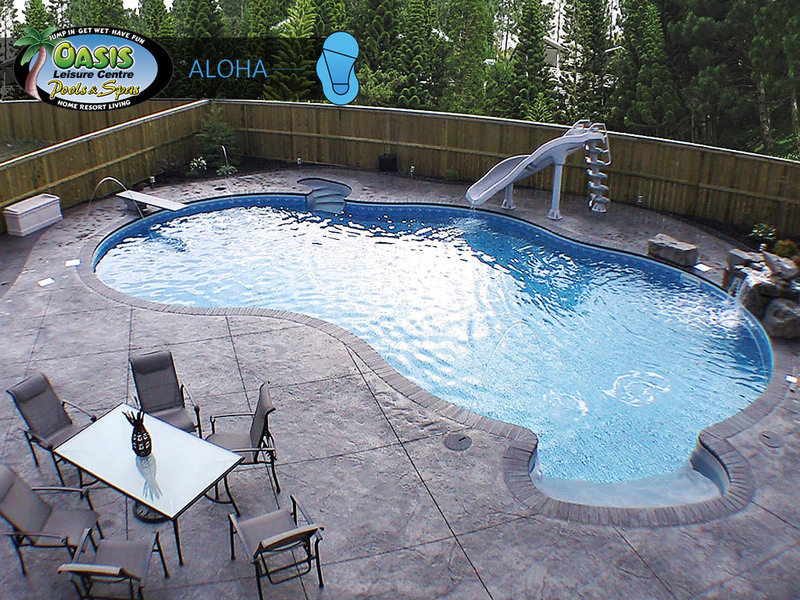 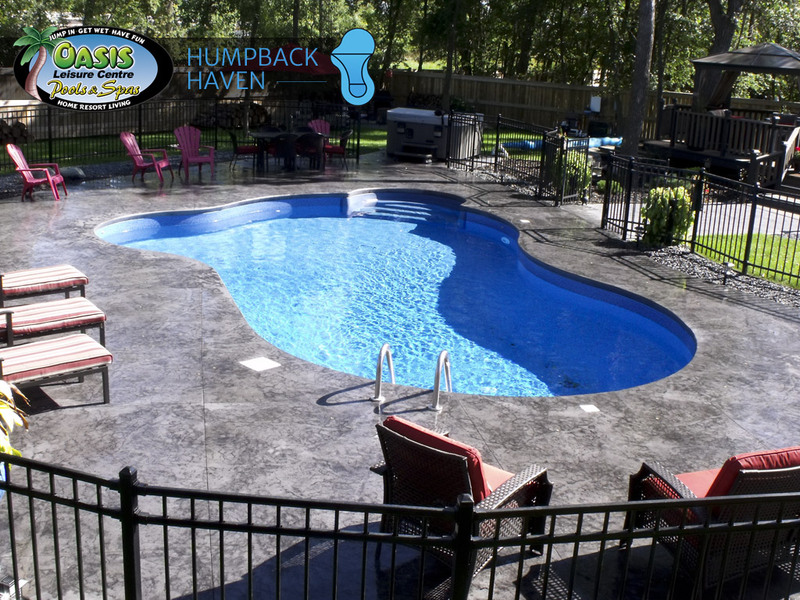 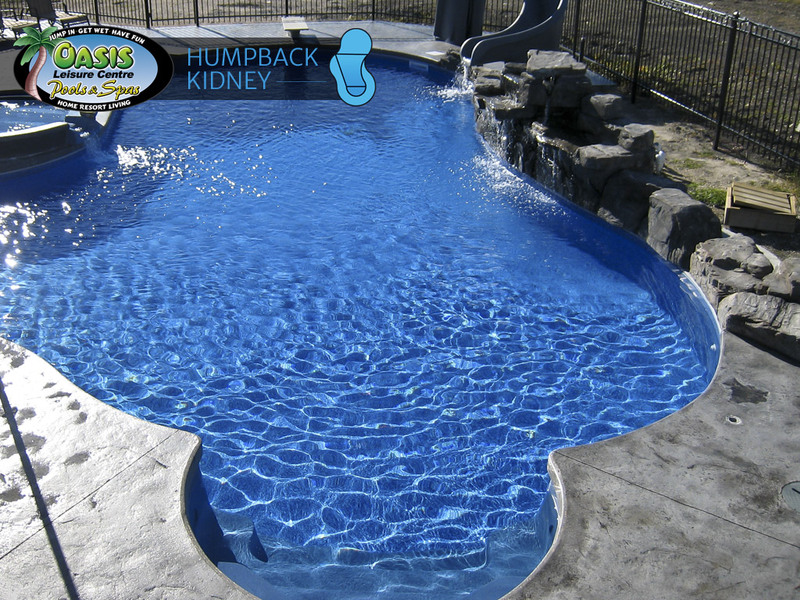 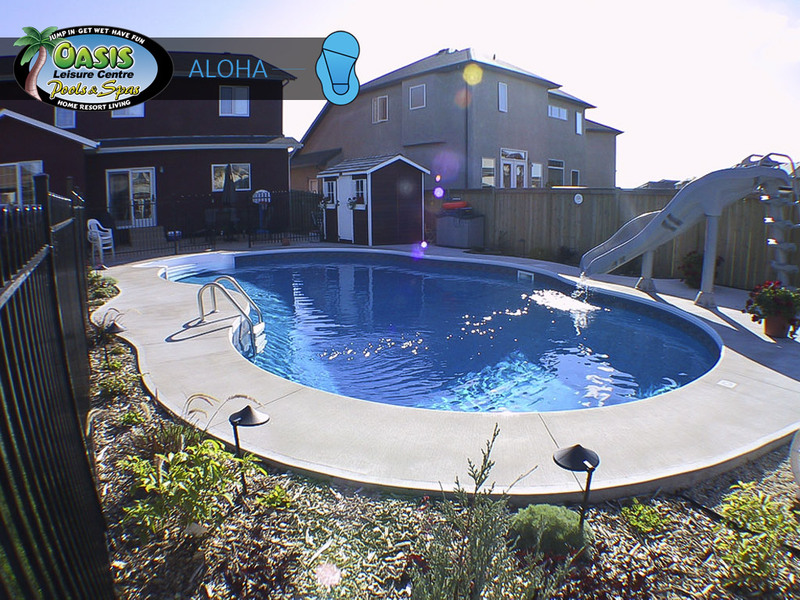 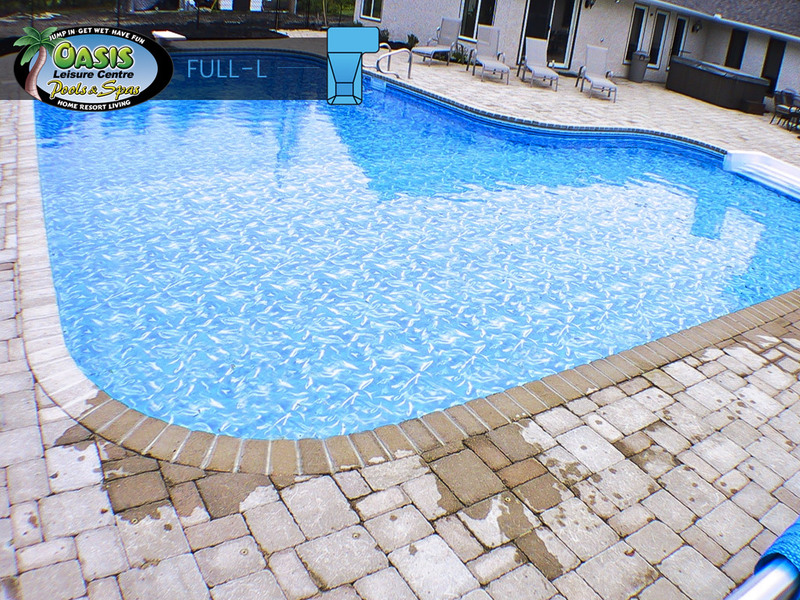 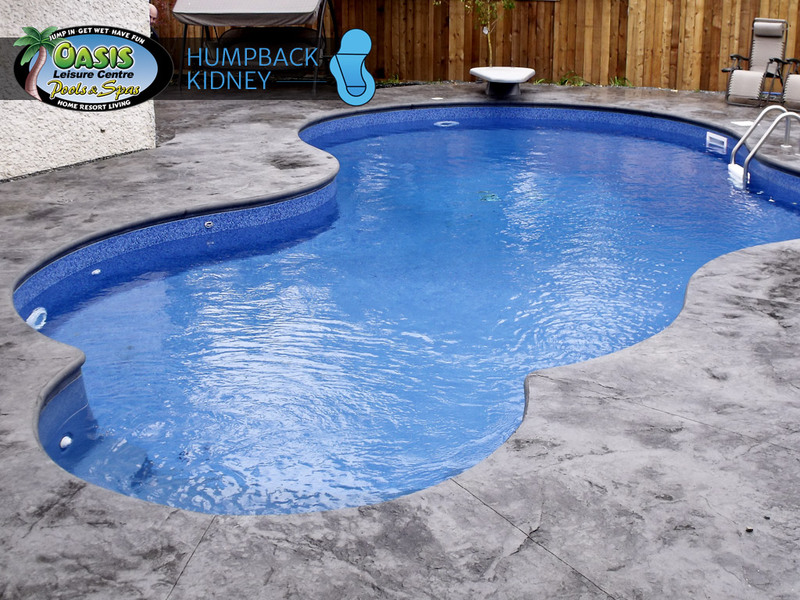 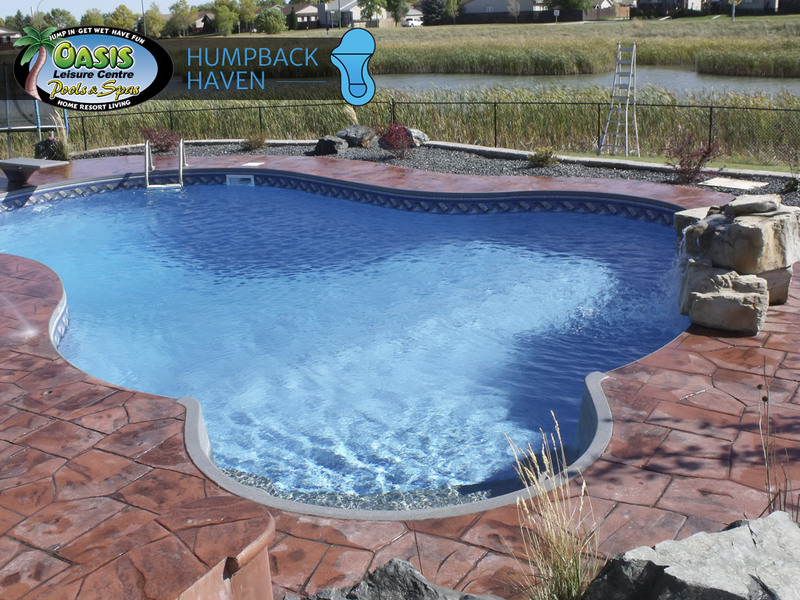 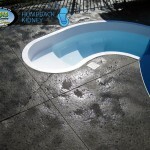 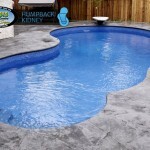 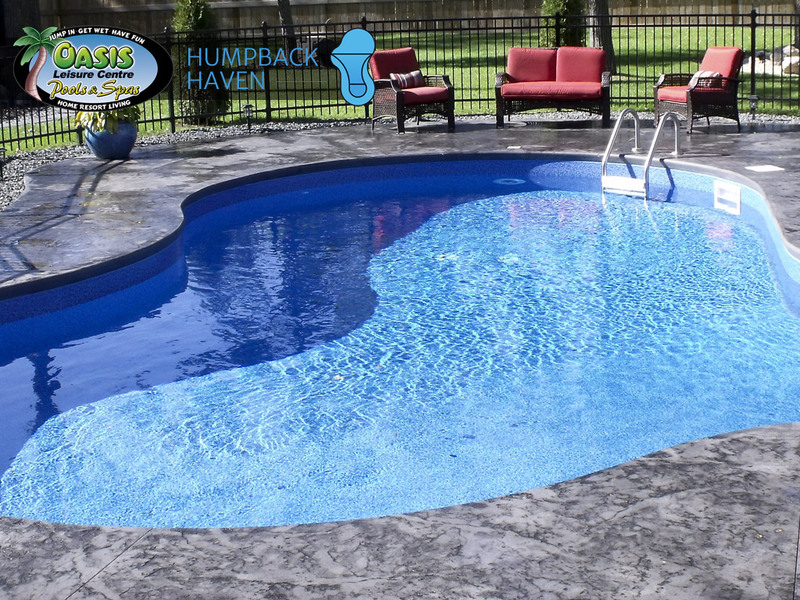 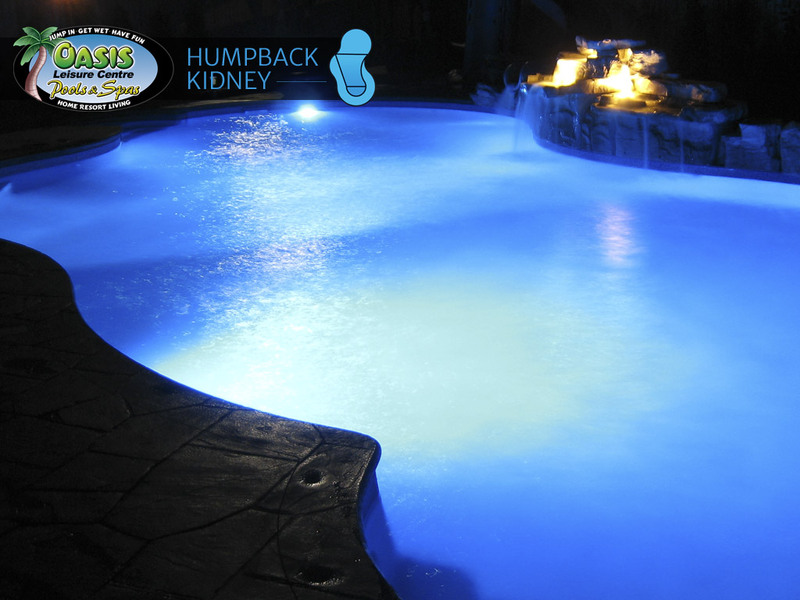 We supply you with a written “In-ground Pool Limited Warranty” upon completion and provide you with prompt warranty service if the need arises. 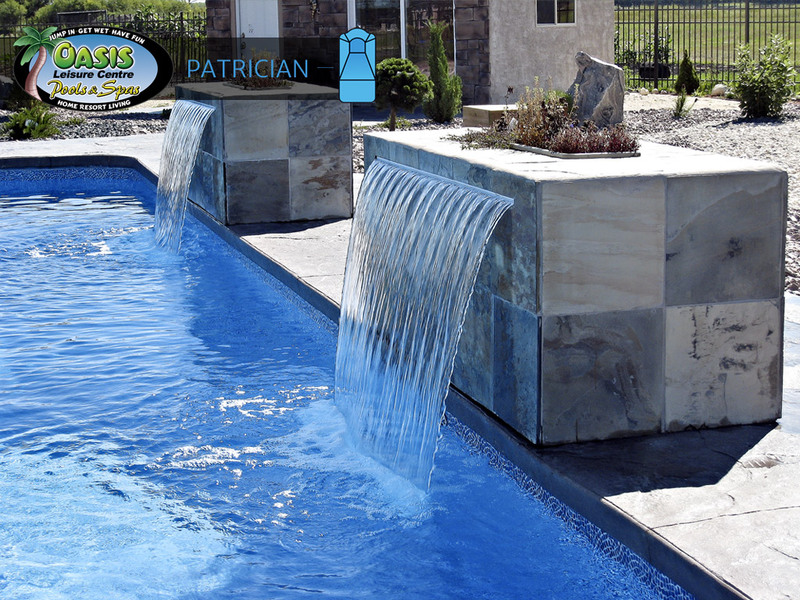 We are passionate about our industry! 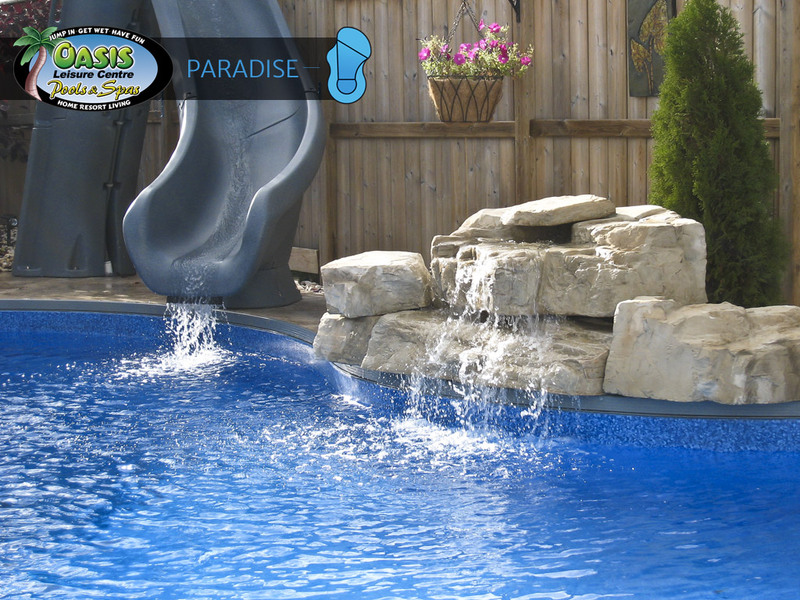 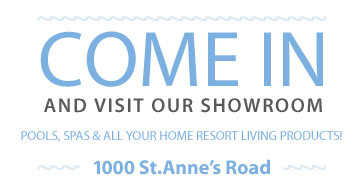 Our expanding success can be attributed to our extensive knowledge, experience in the industry, and helping our customers make informed decisions when creating the perfect backyard Home Resort. 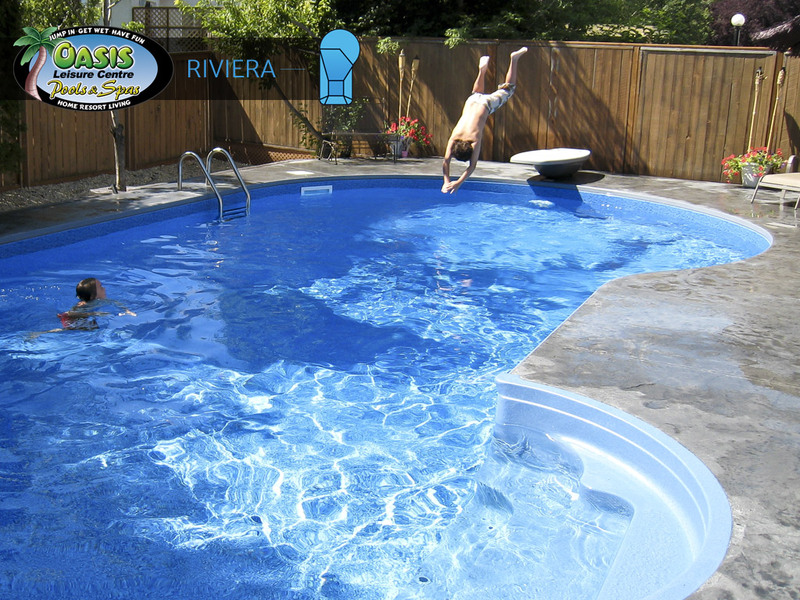 The most wonderful moments you and your family will share is the time spent together discovering the magic of water!